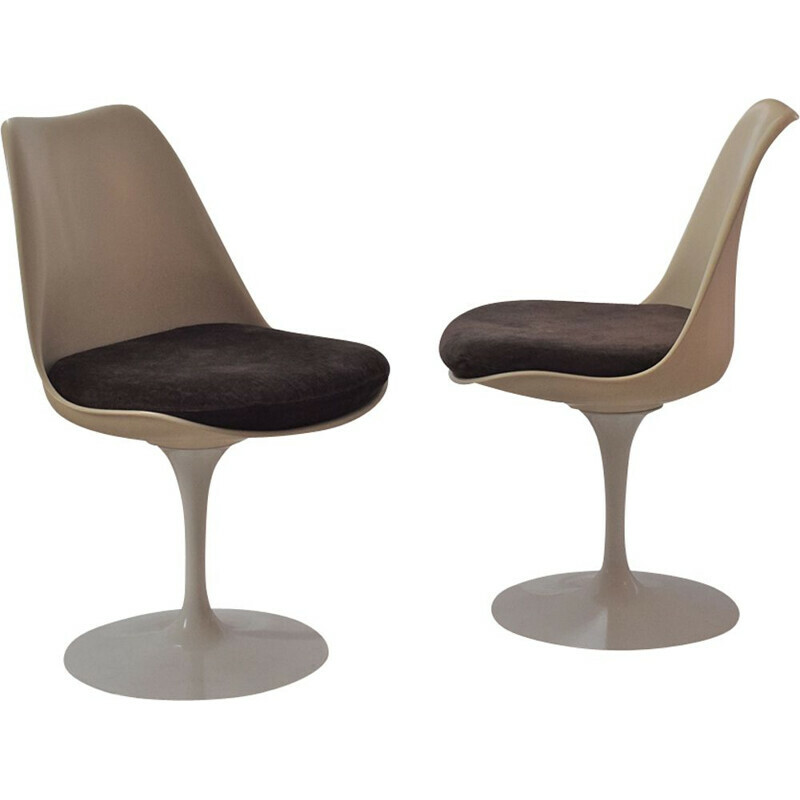 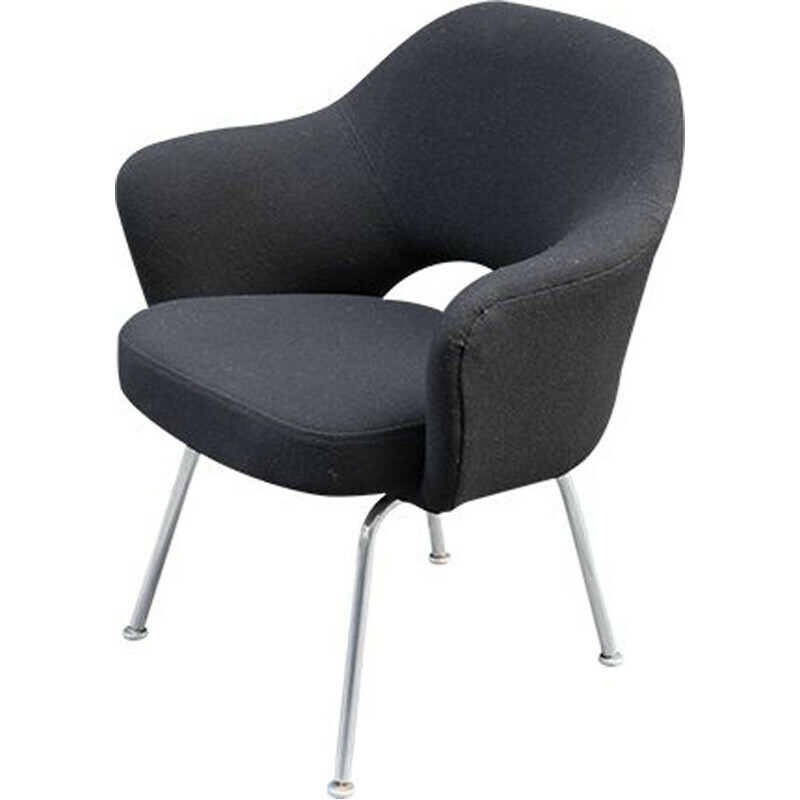 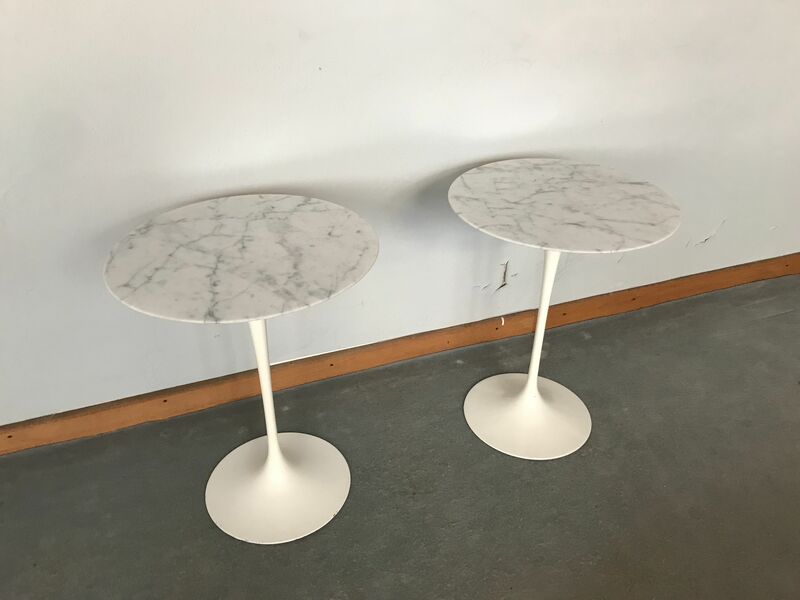 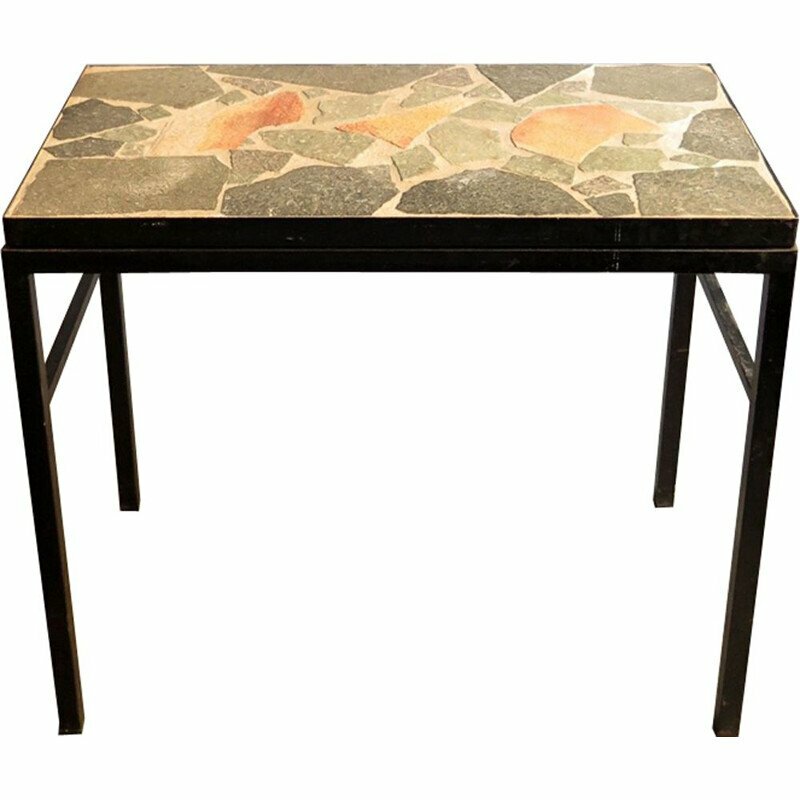 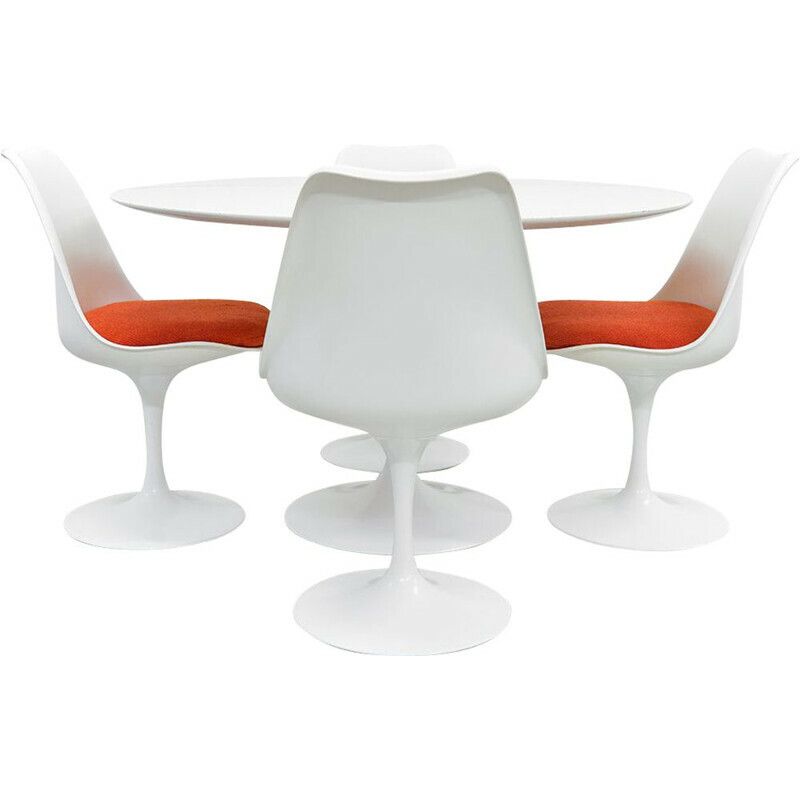 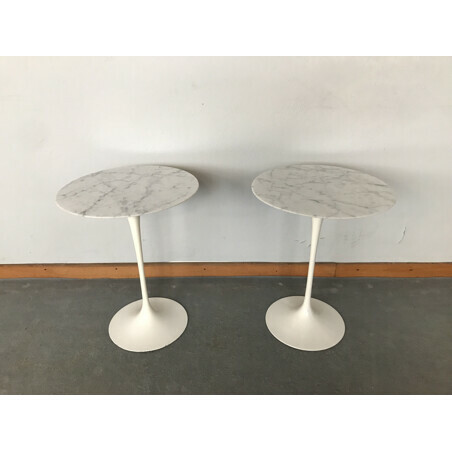 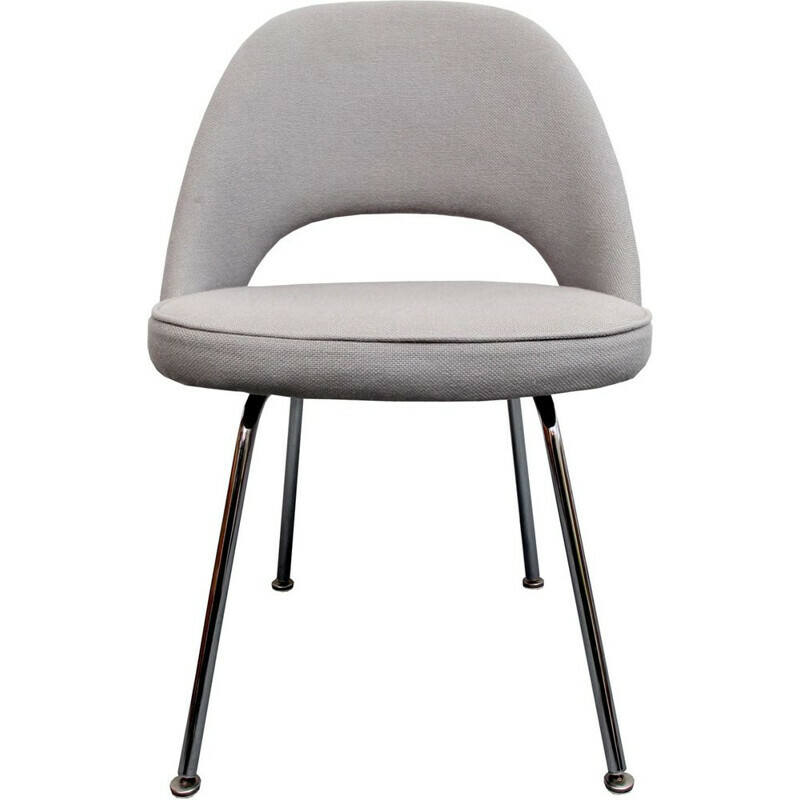 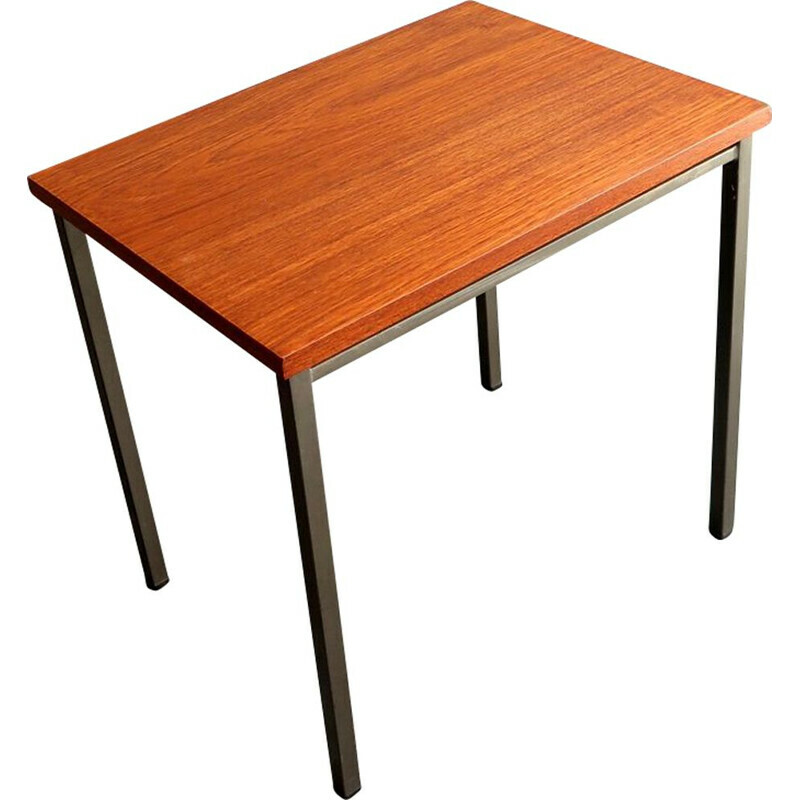 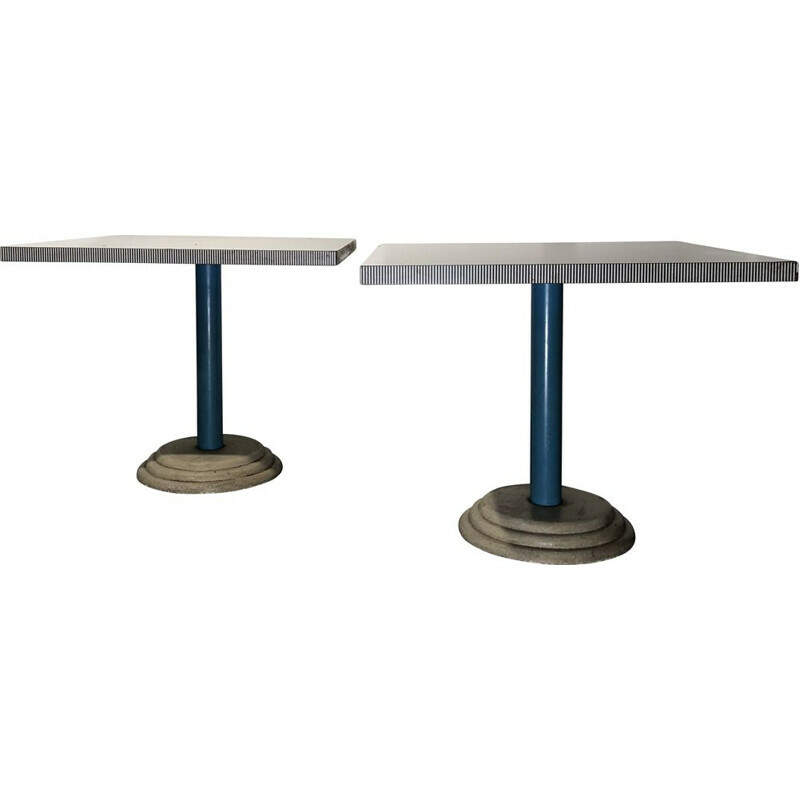 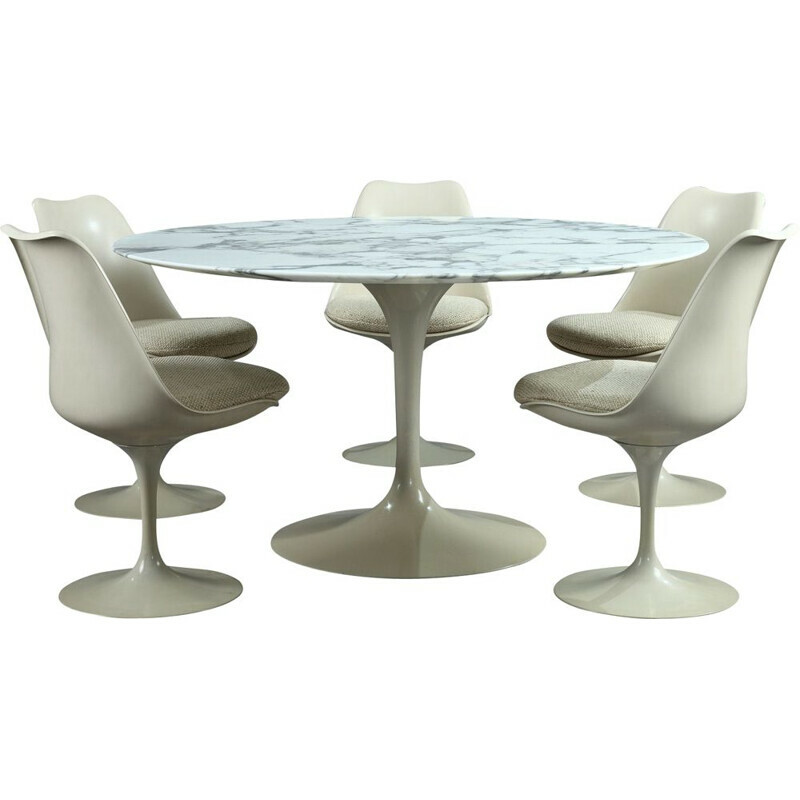 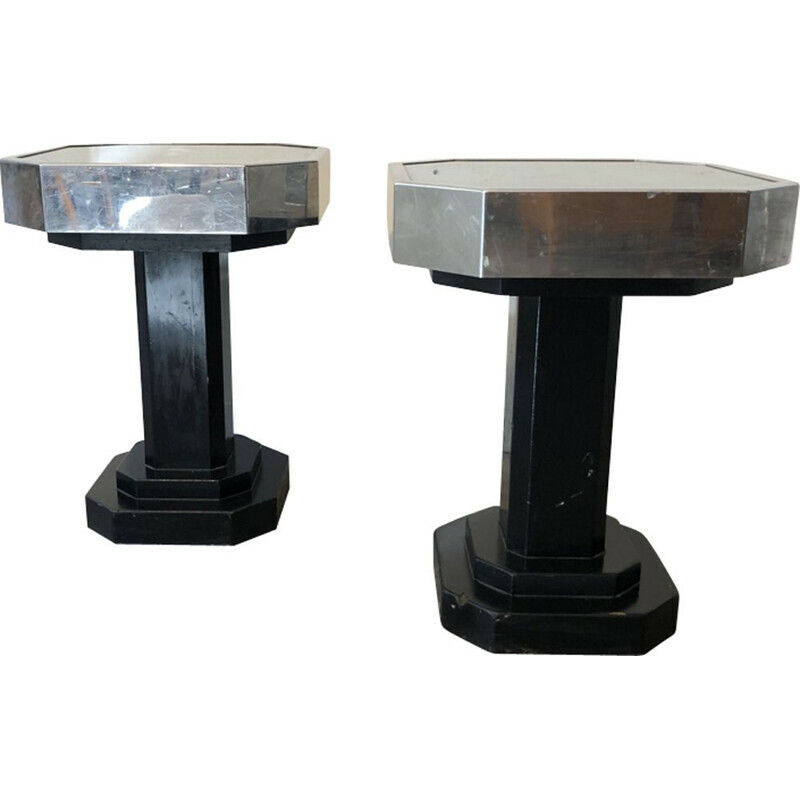 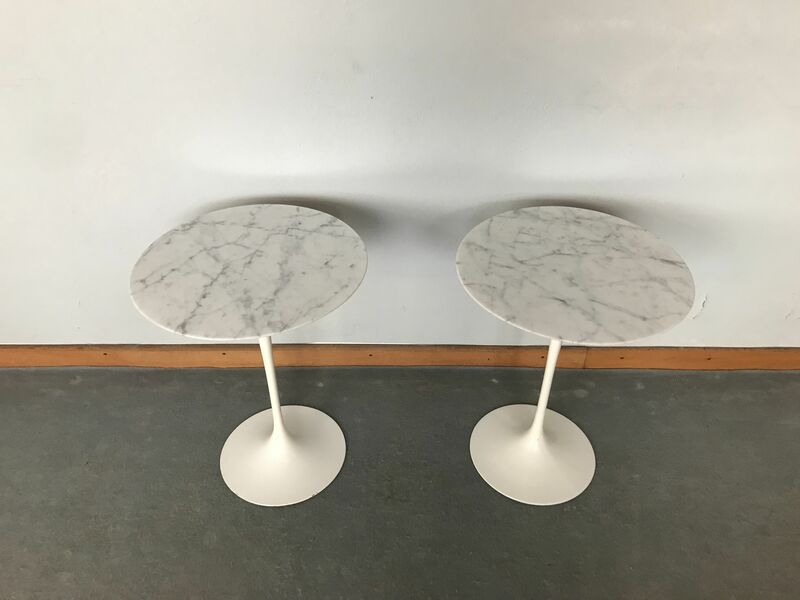 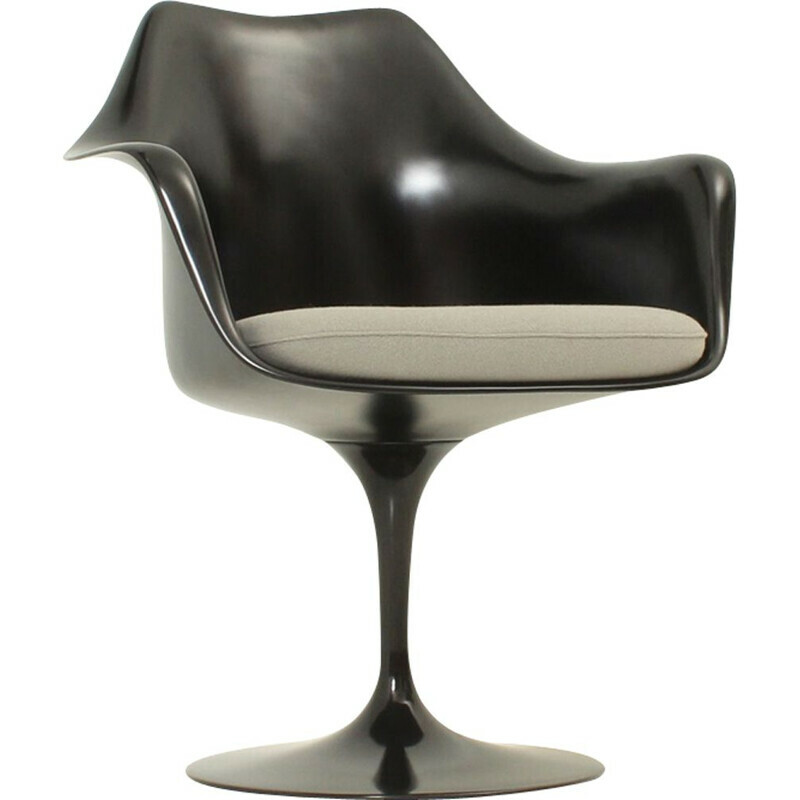 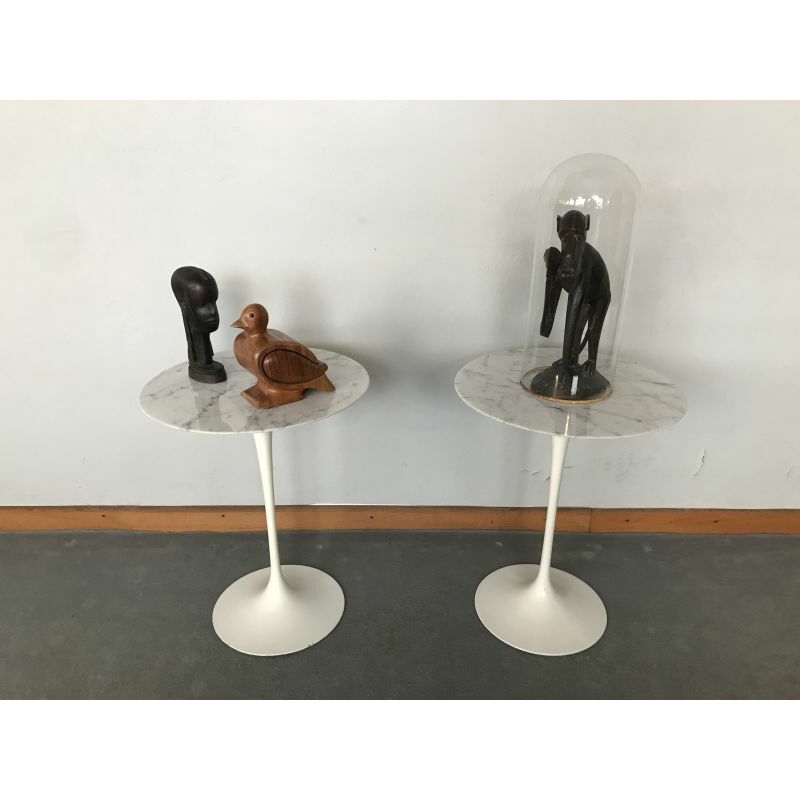 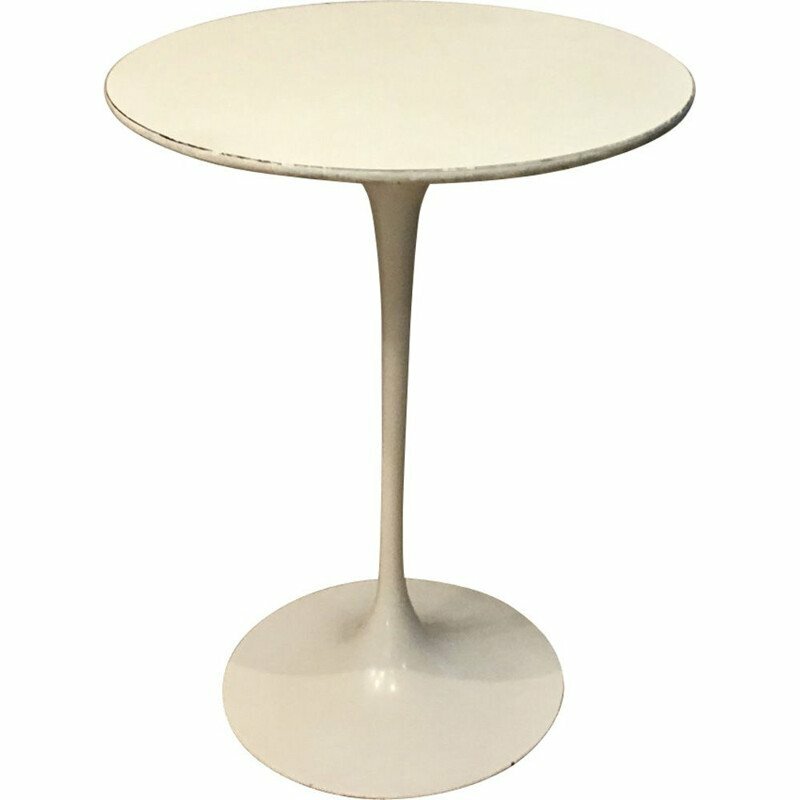 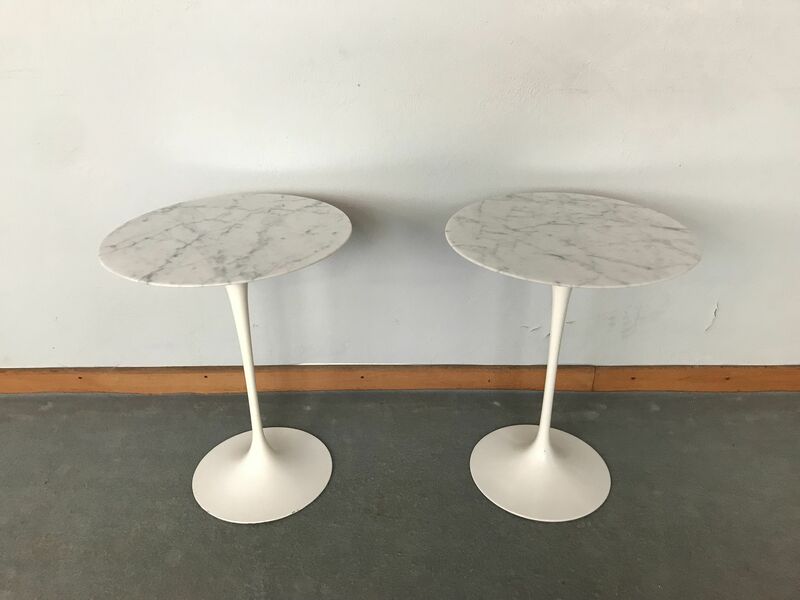 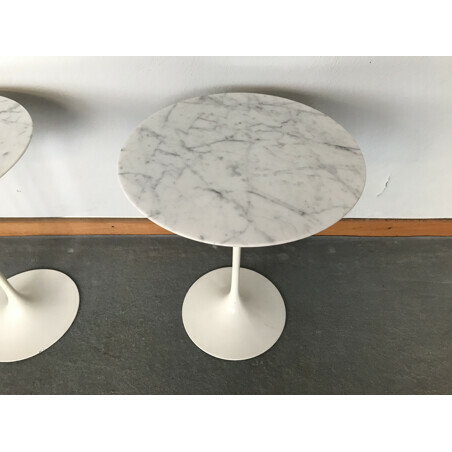 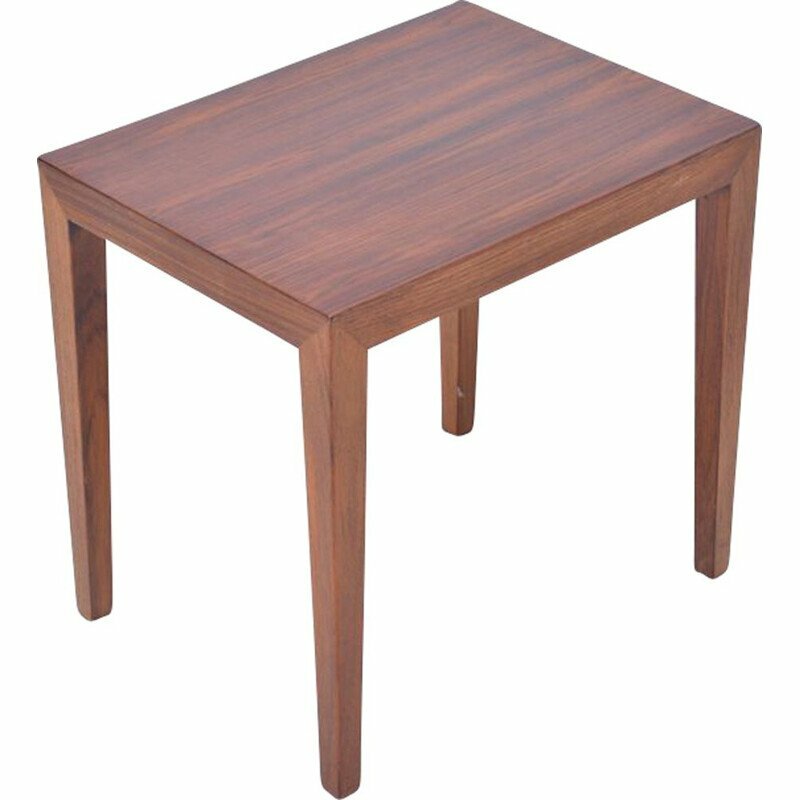 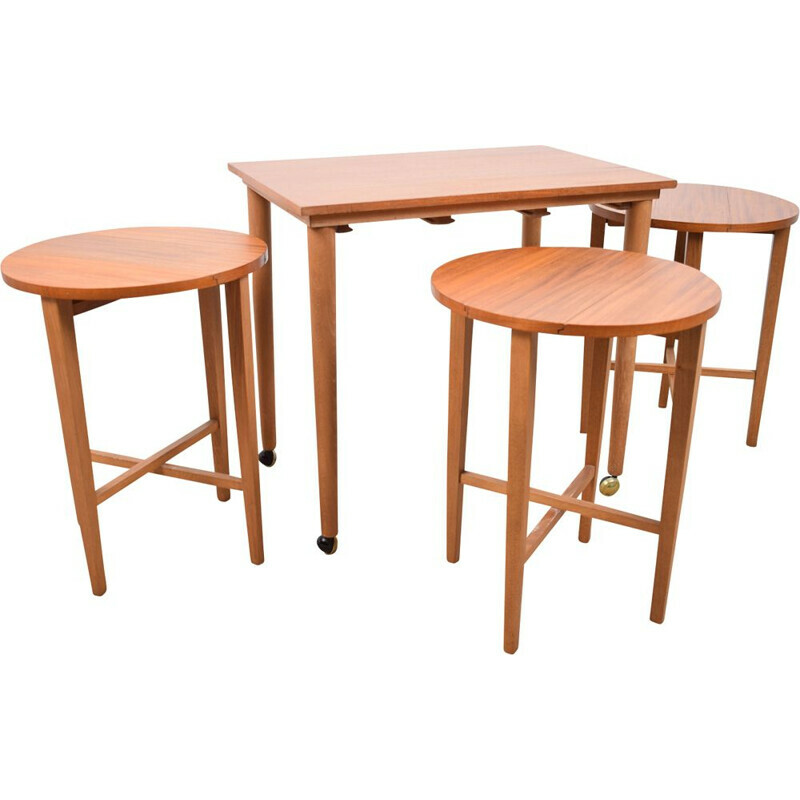 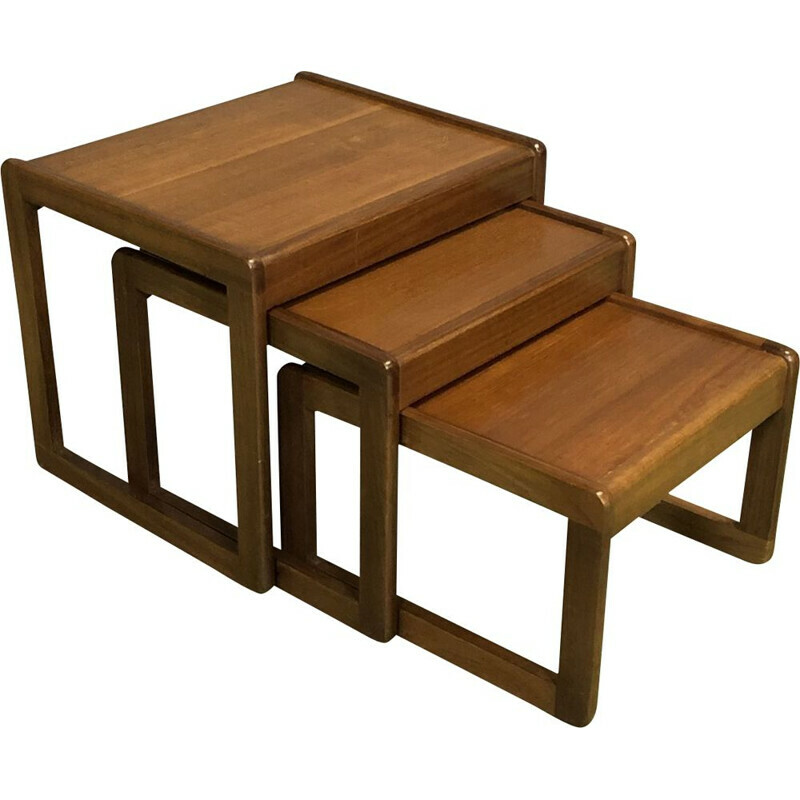 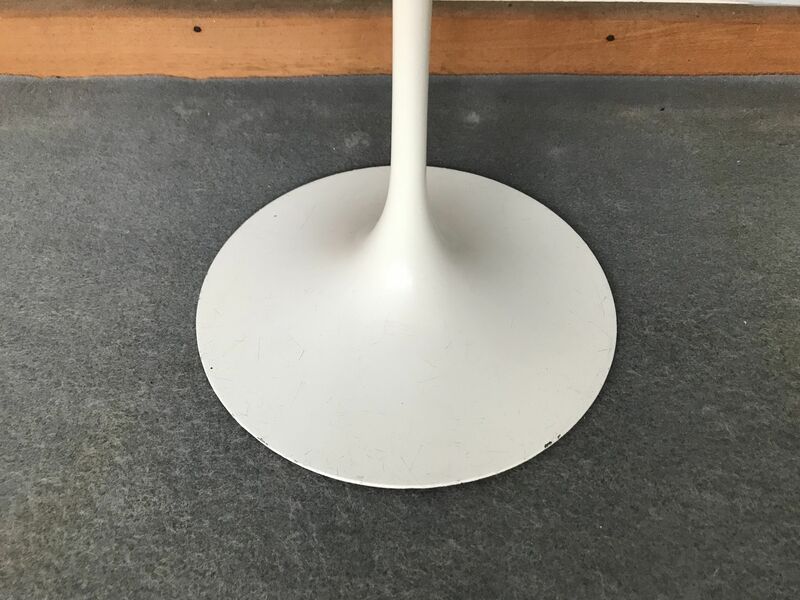 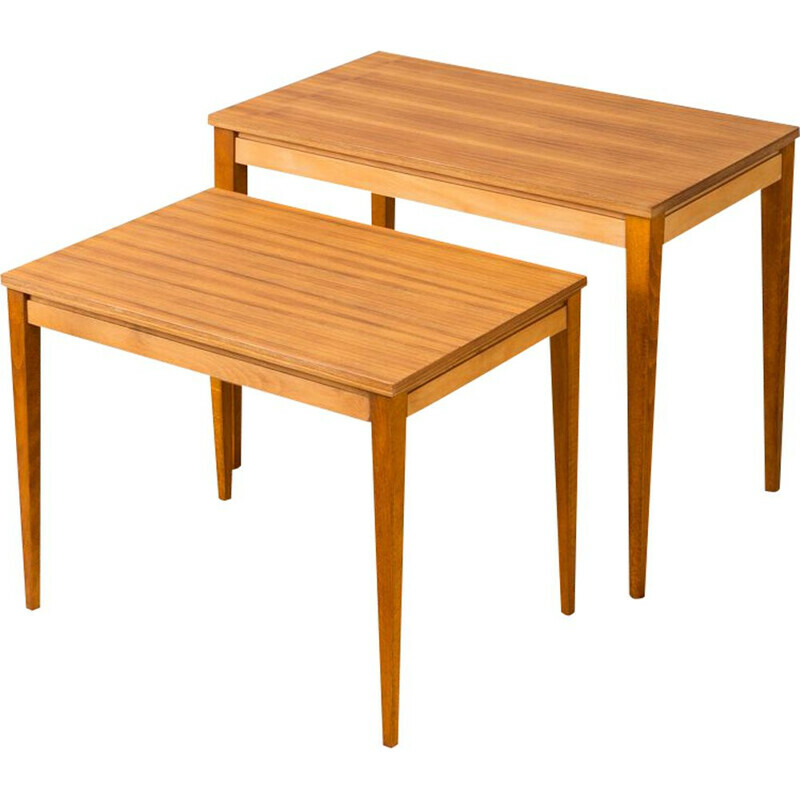 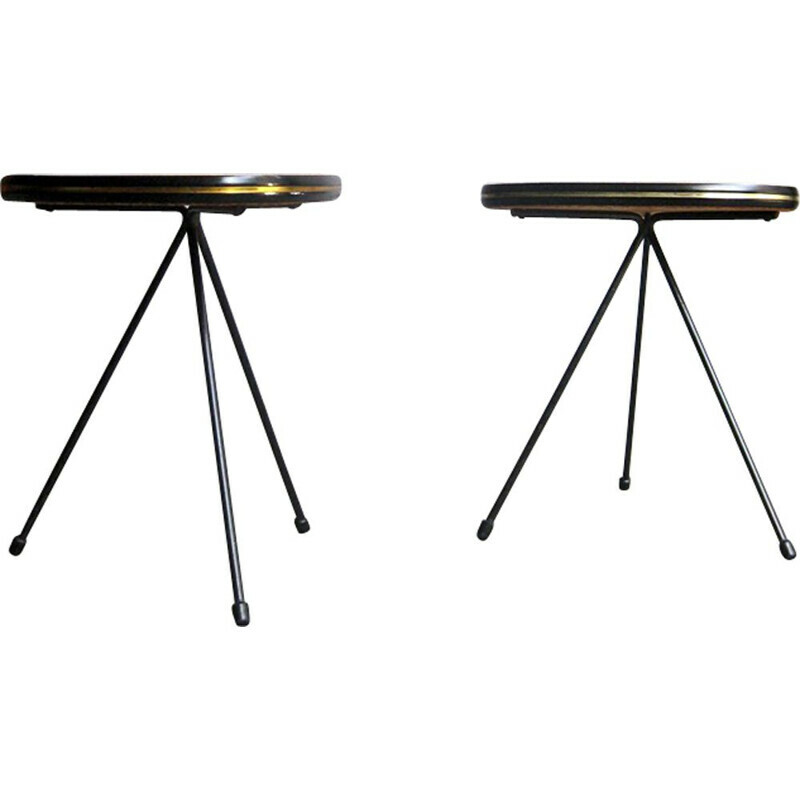 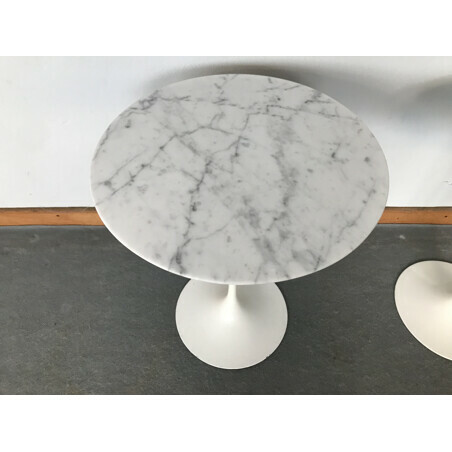 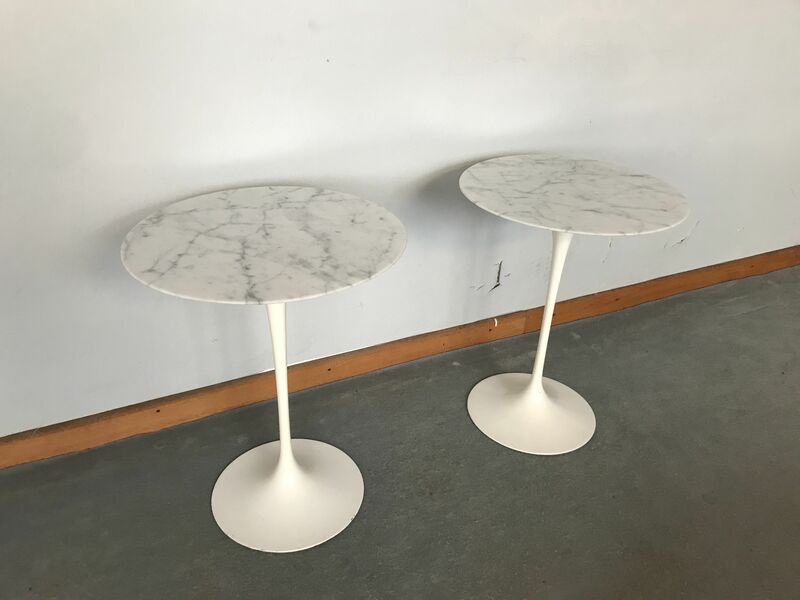 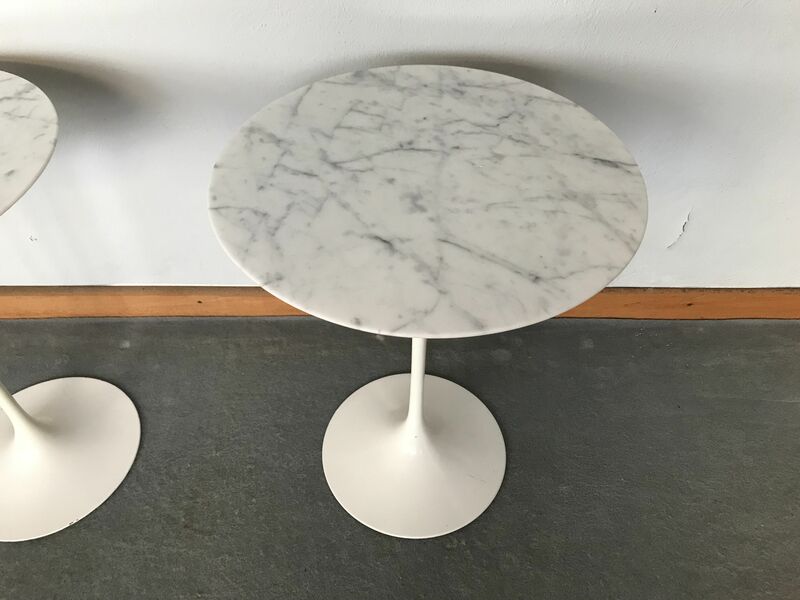 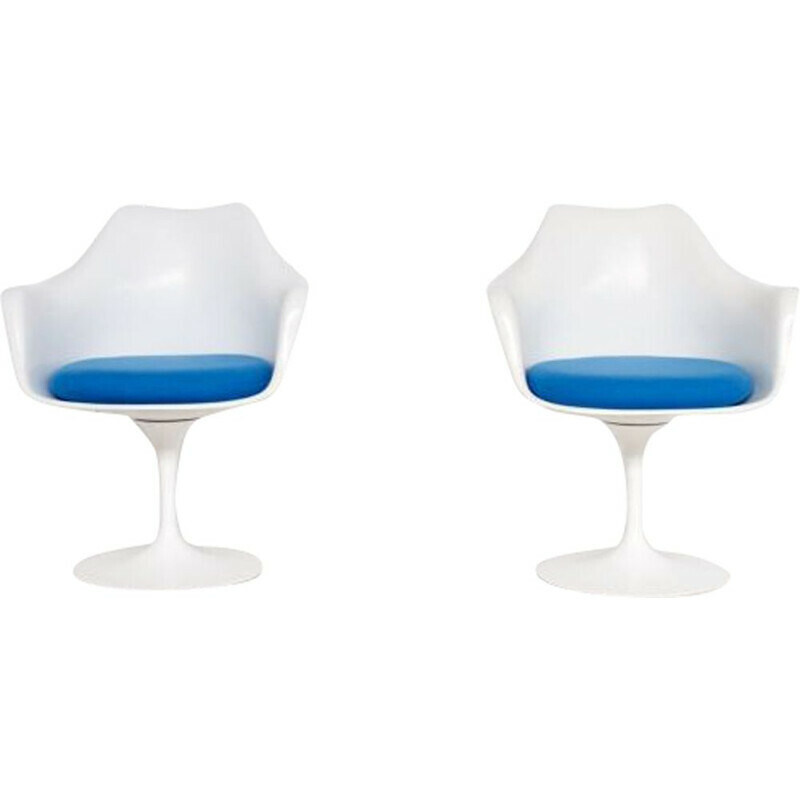 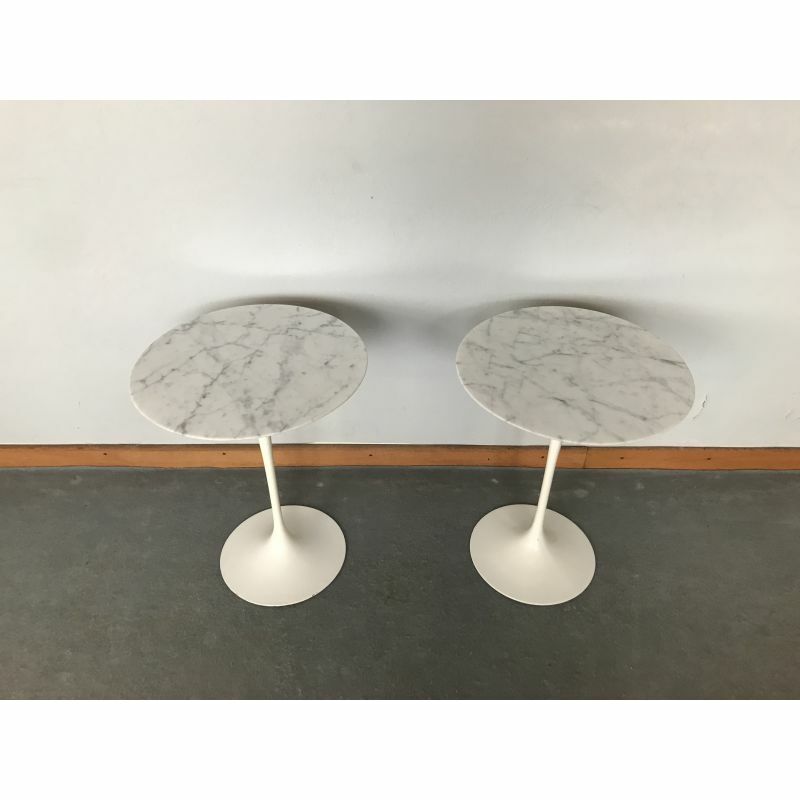 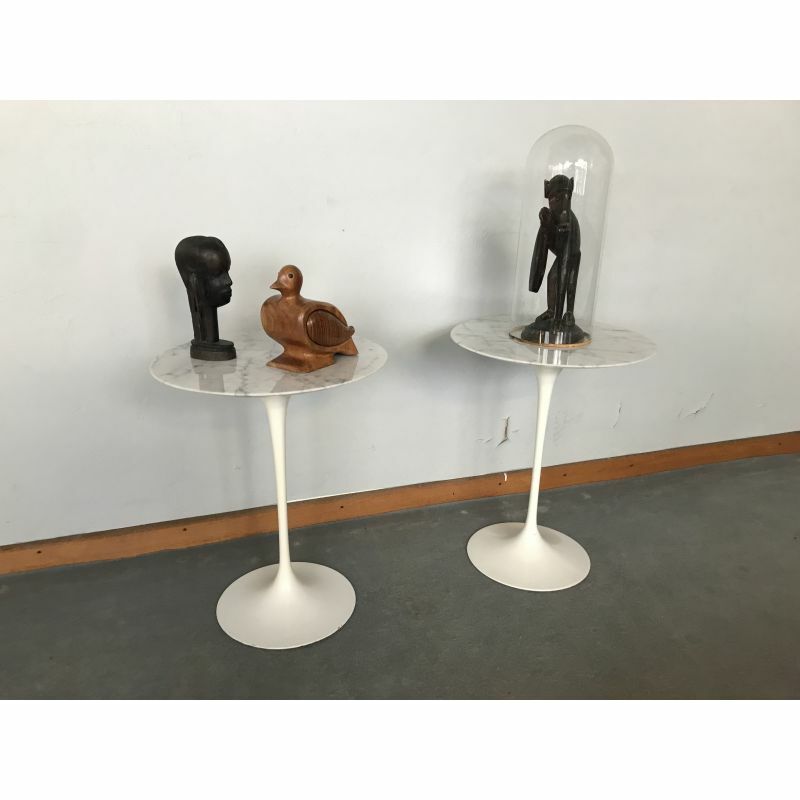 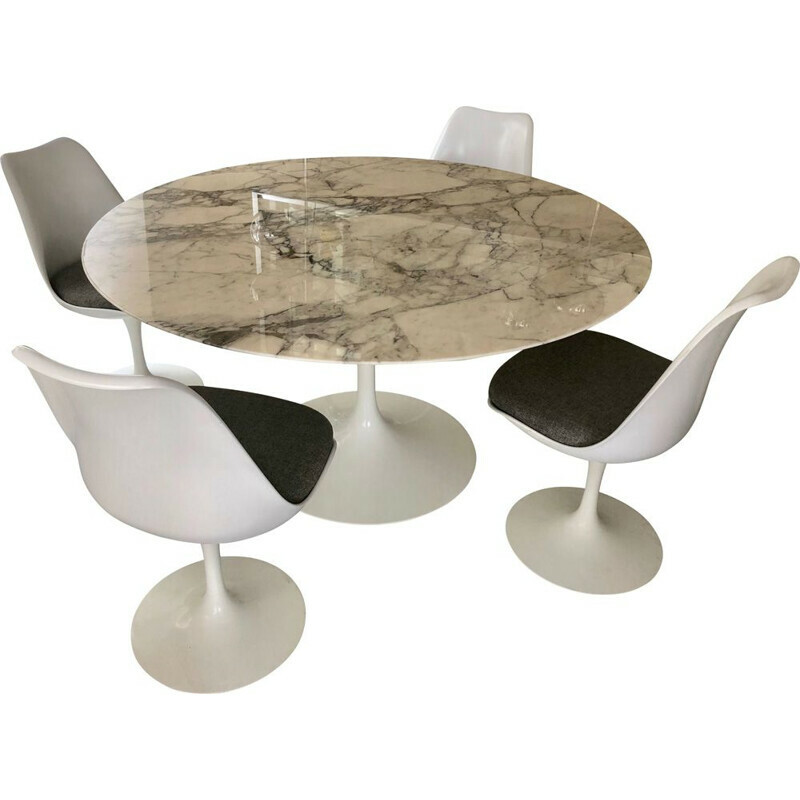 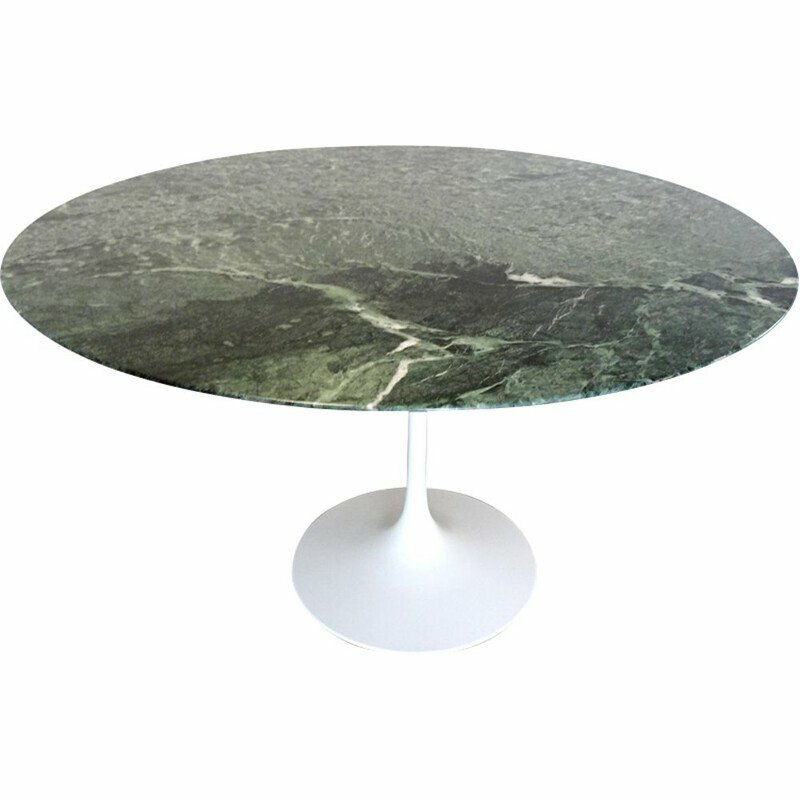 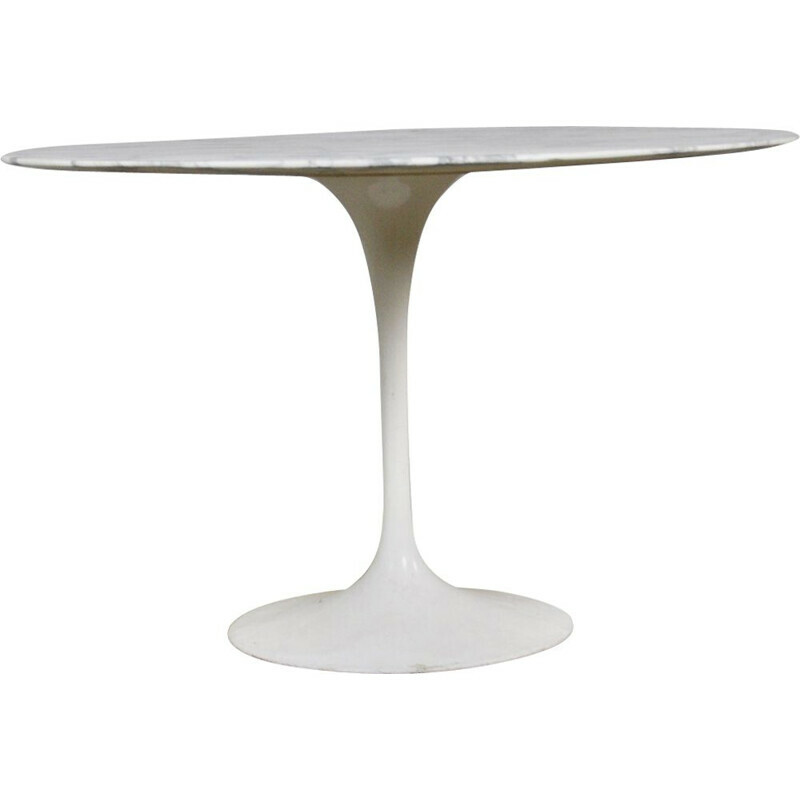 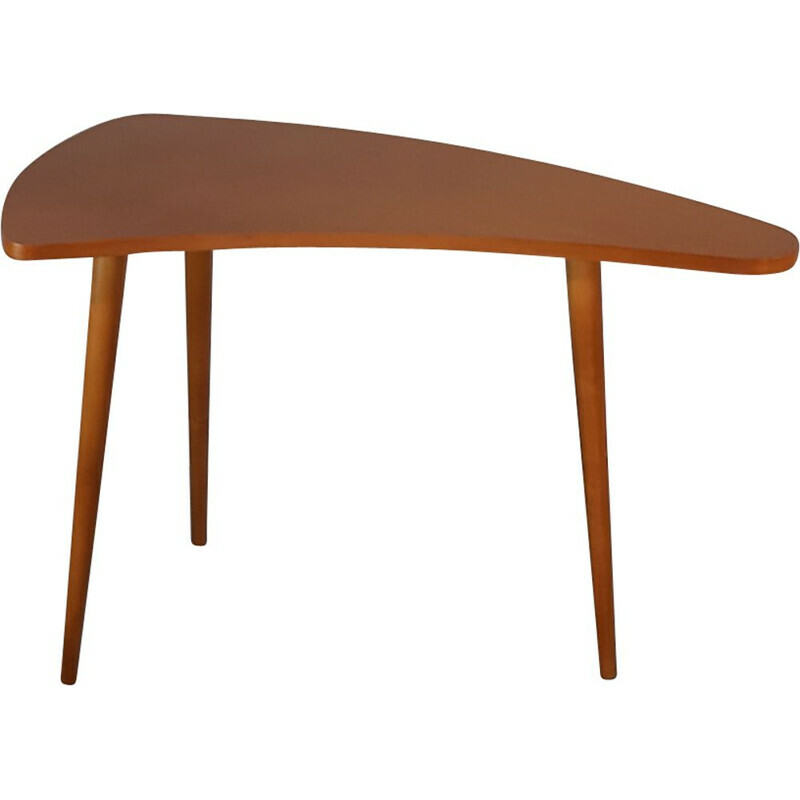 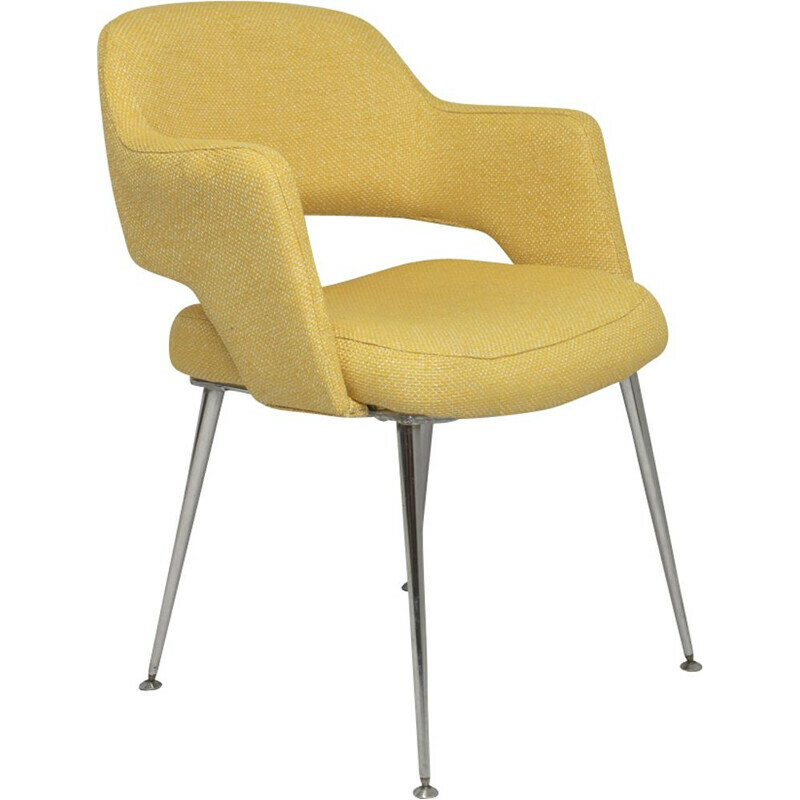 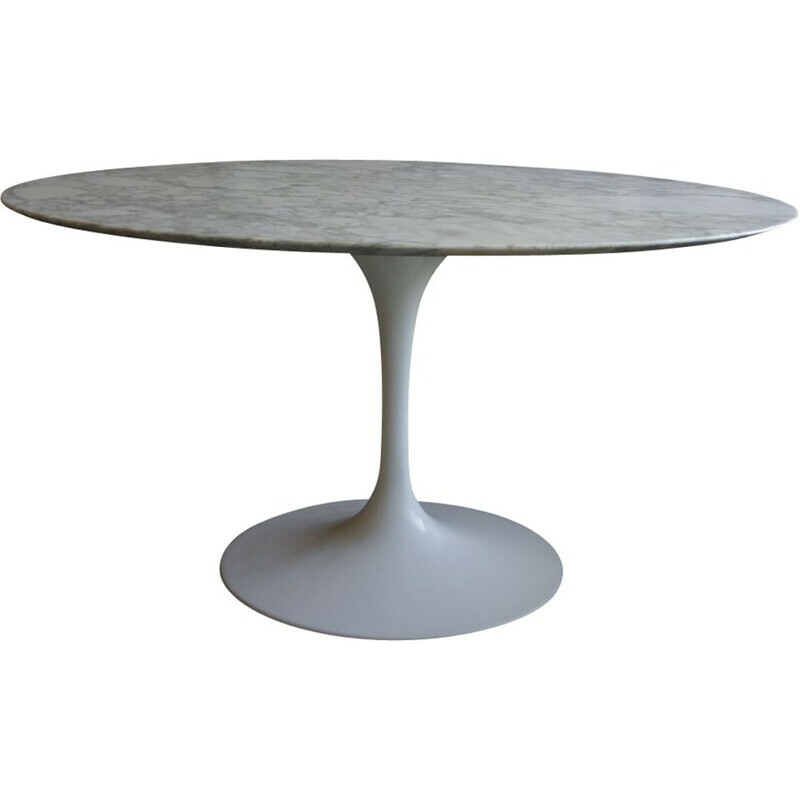 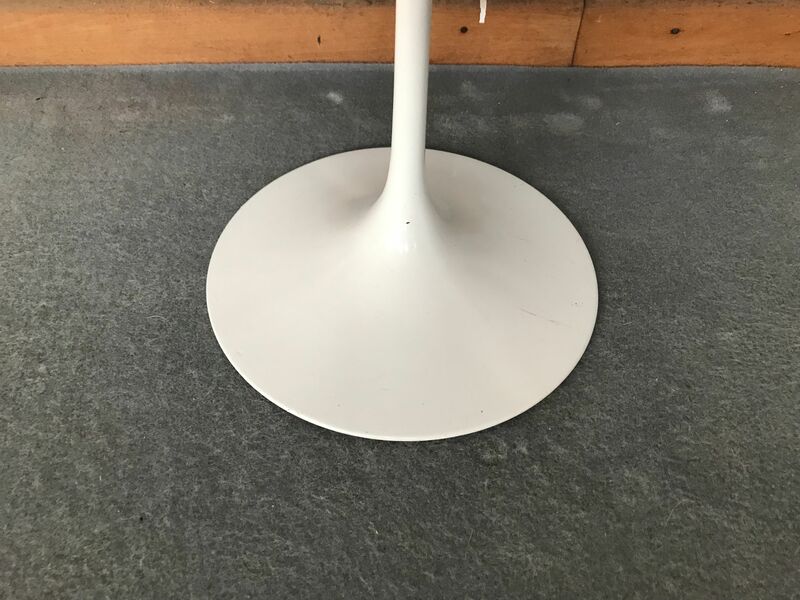 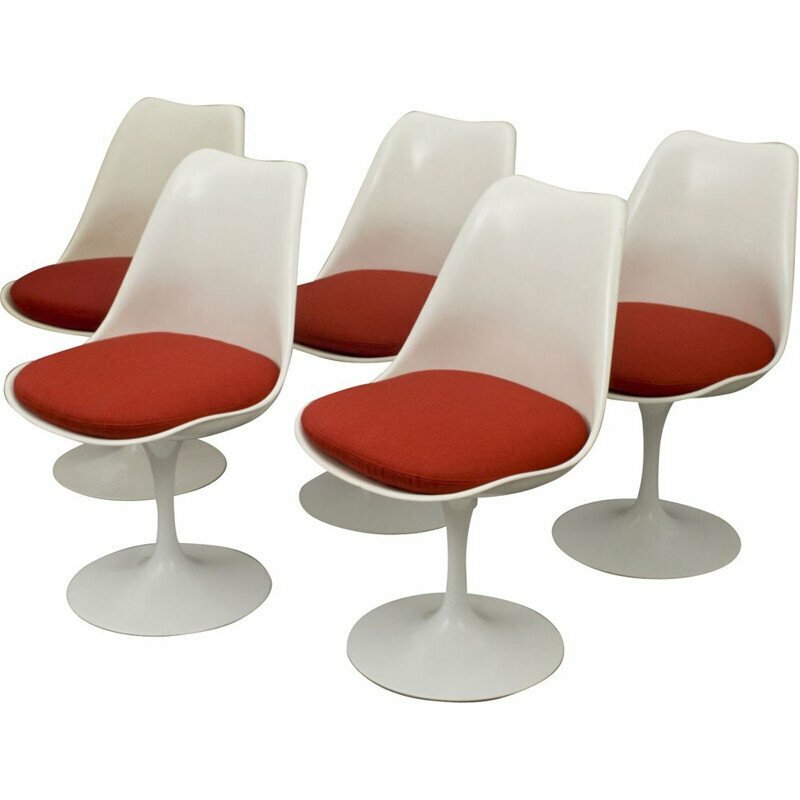 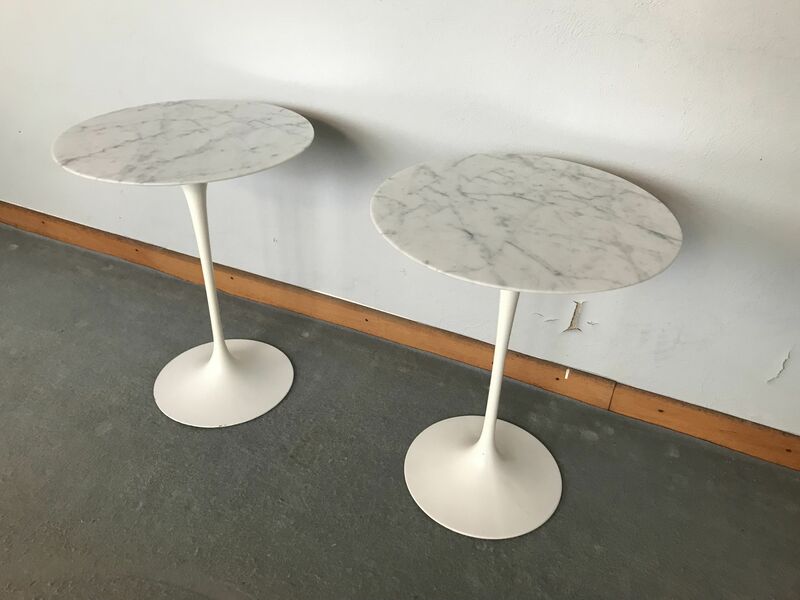 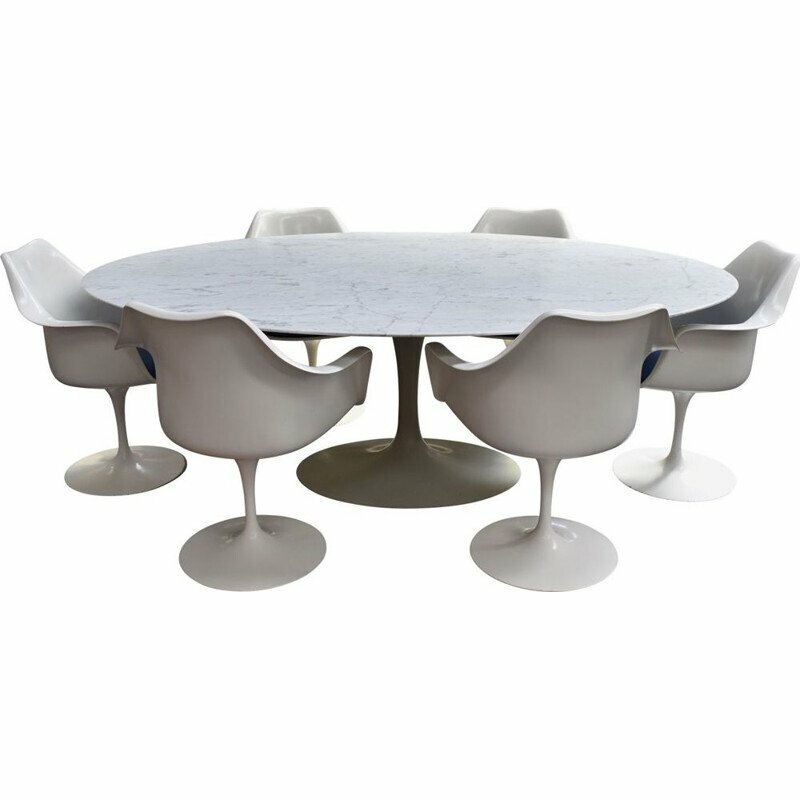 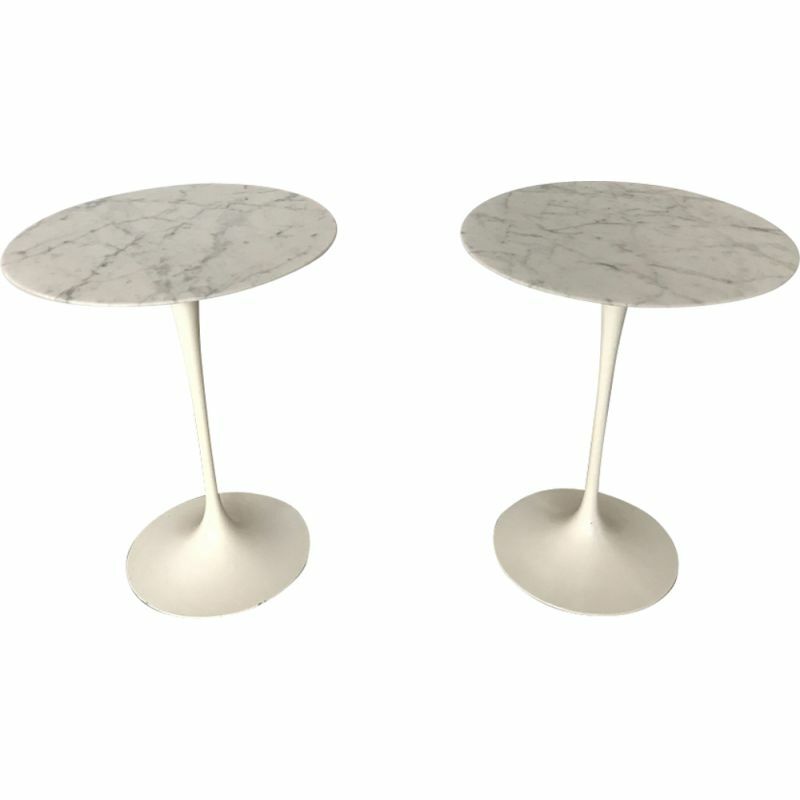 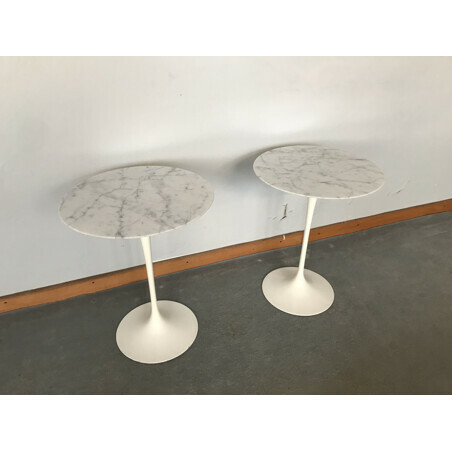 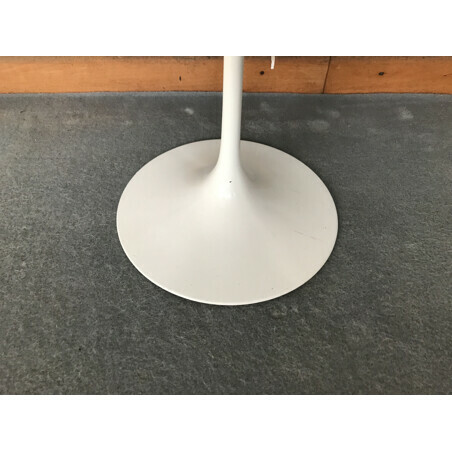 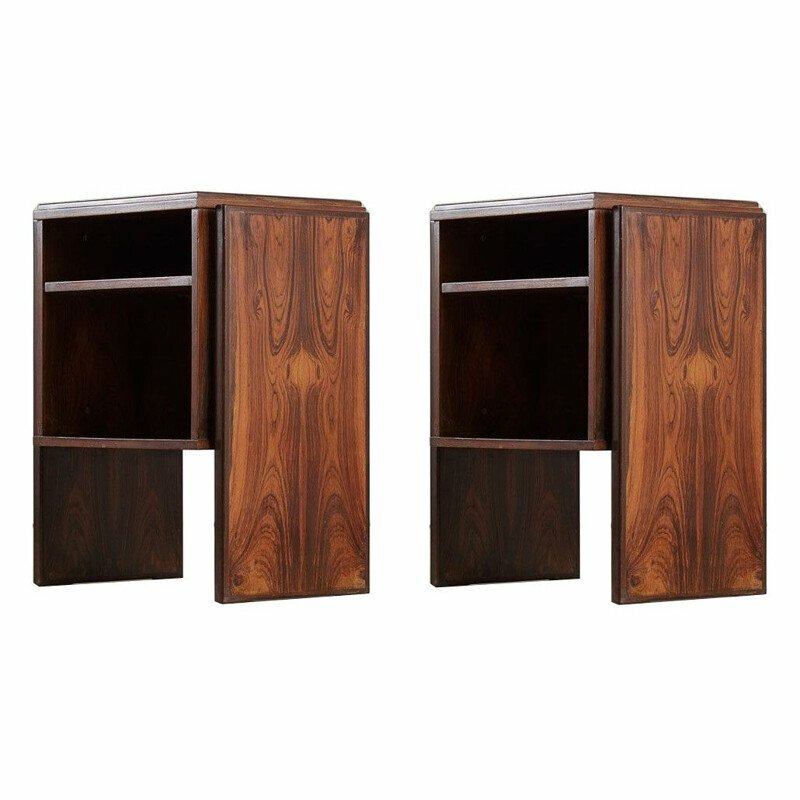 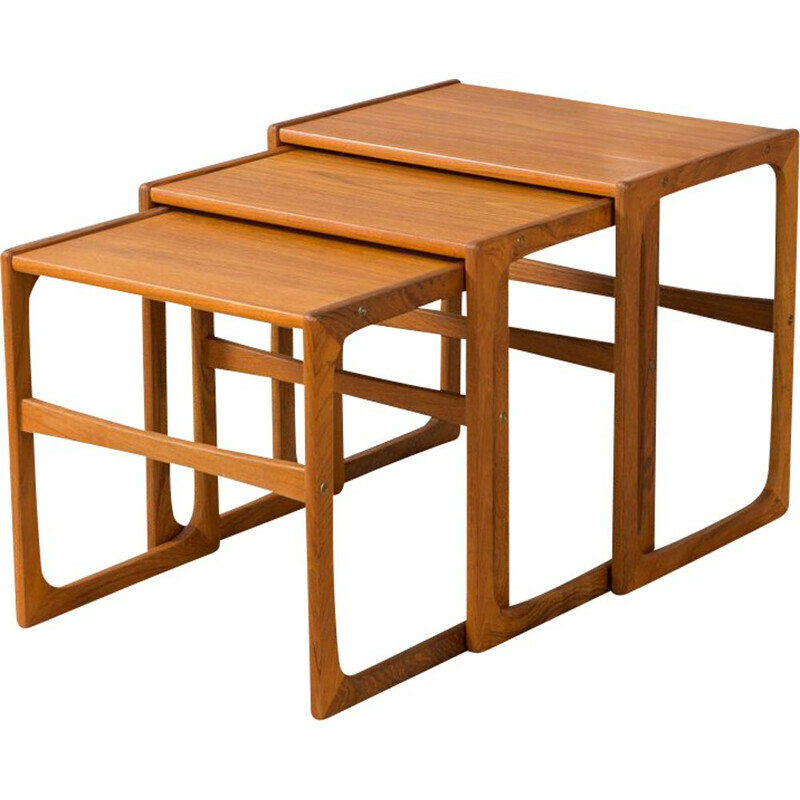 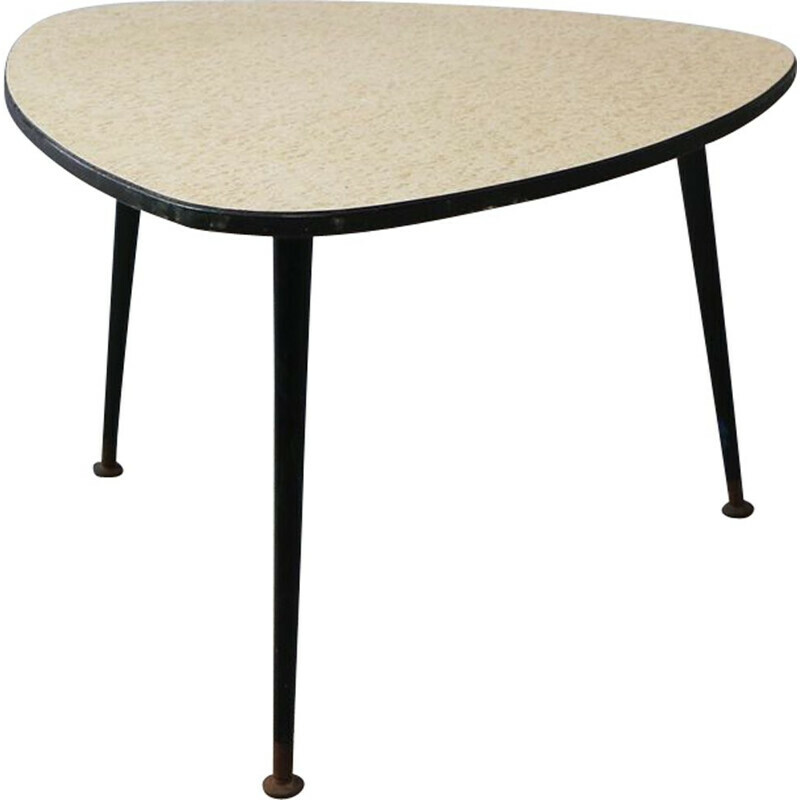 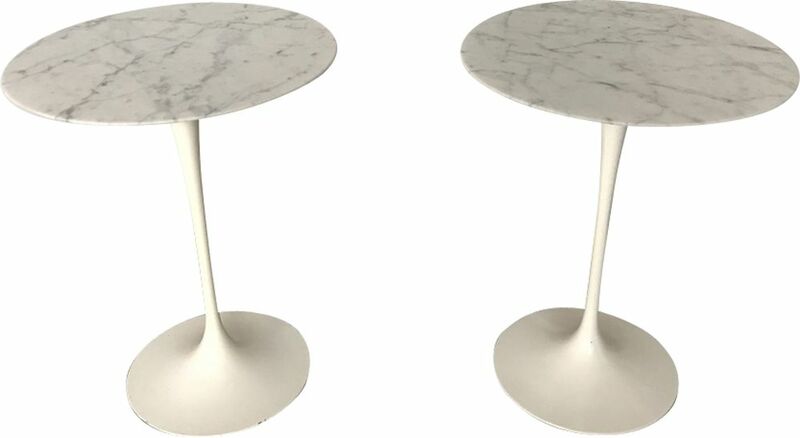 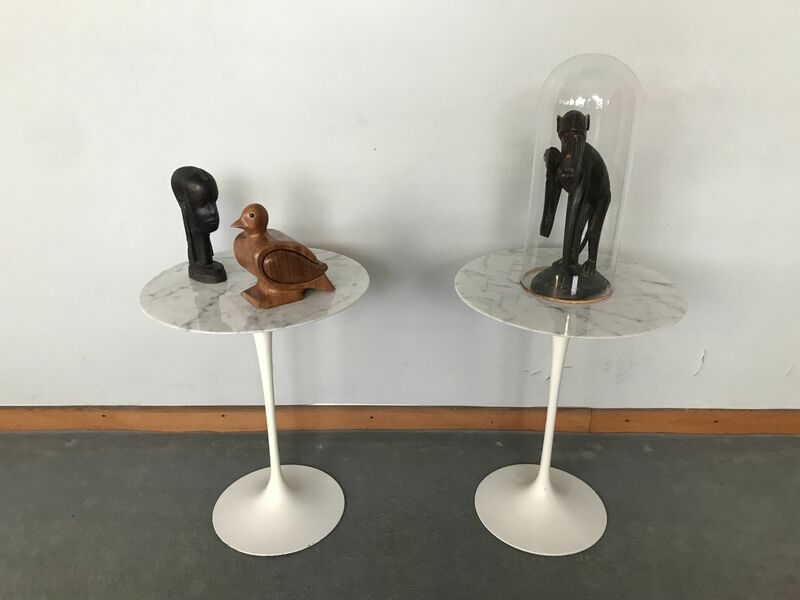 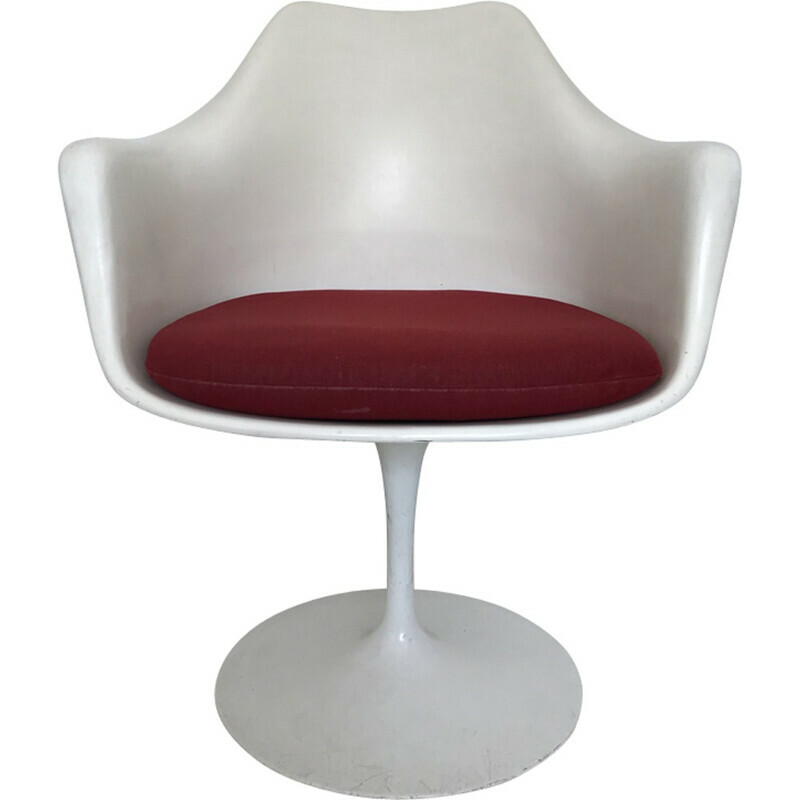 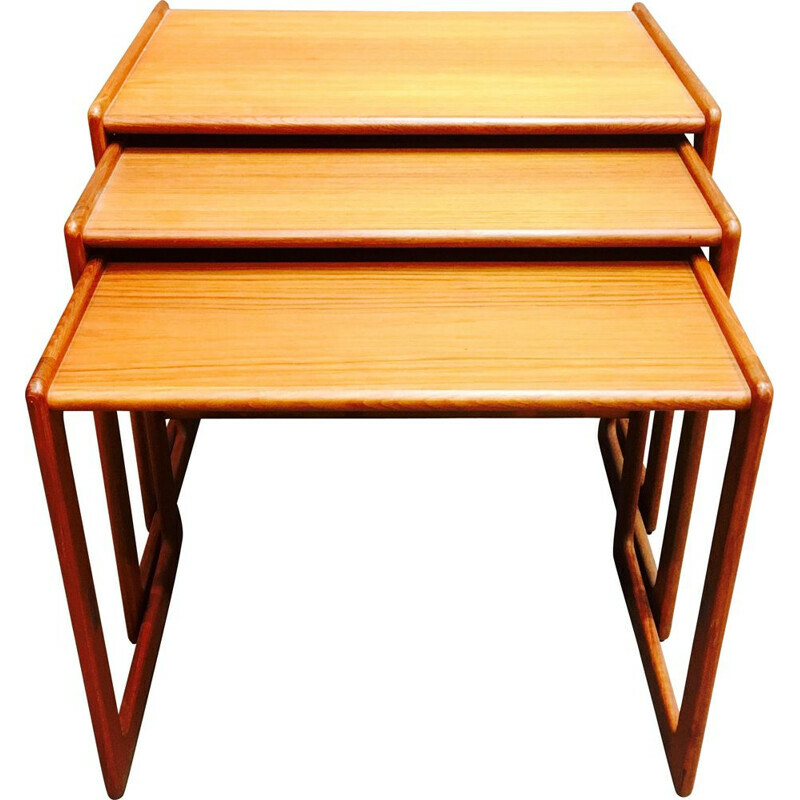 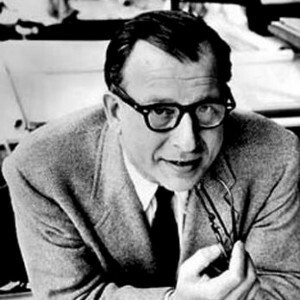 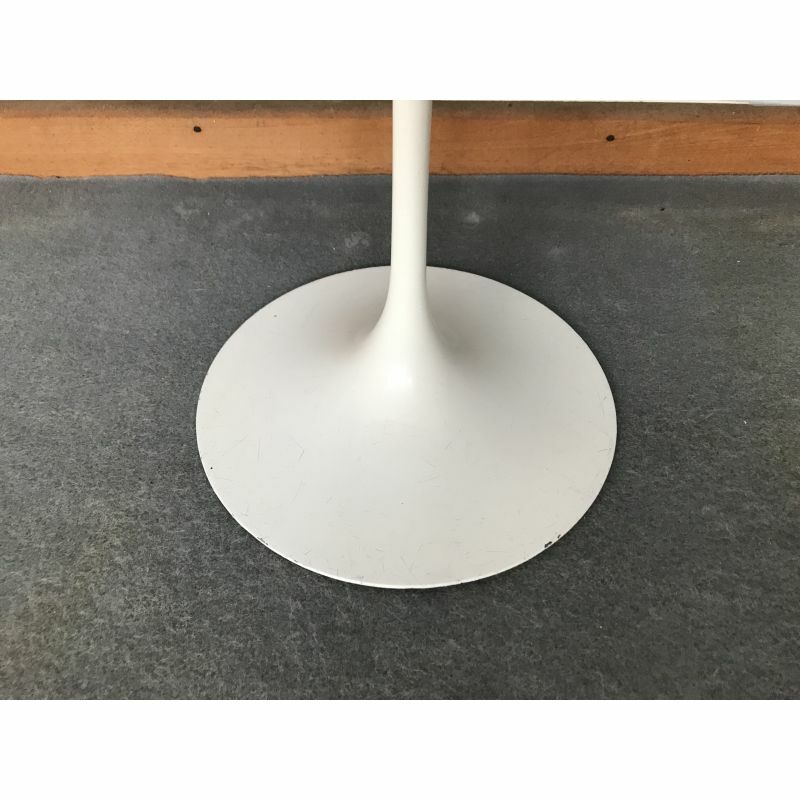 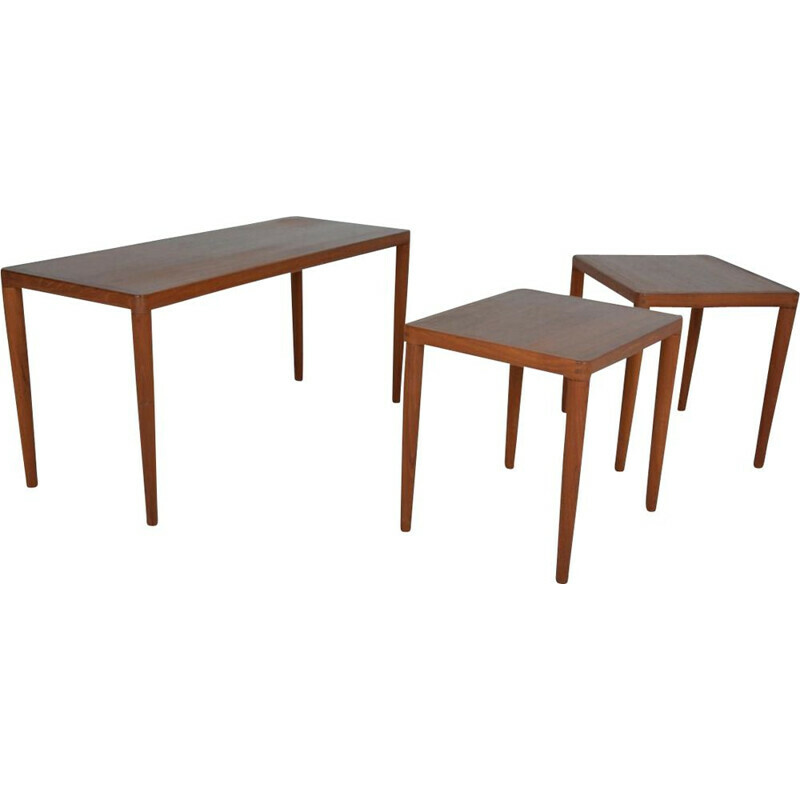 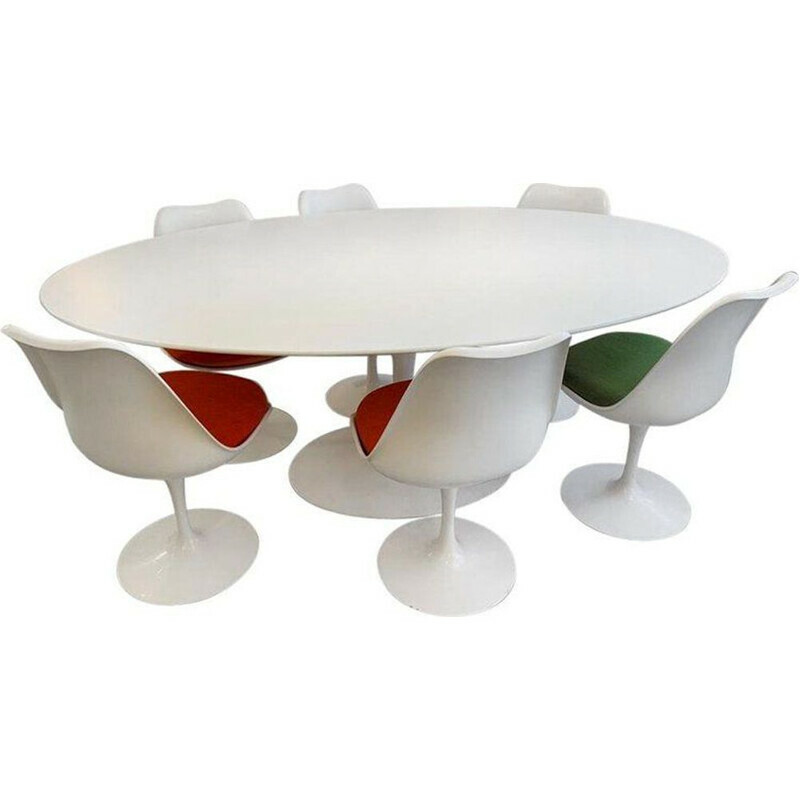 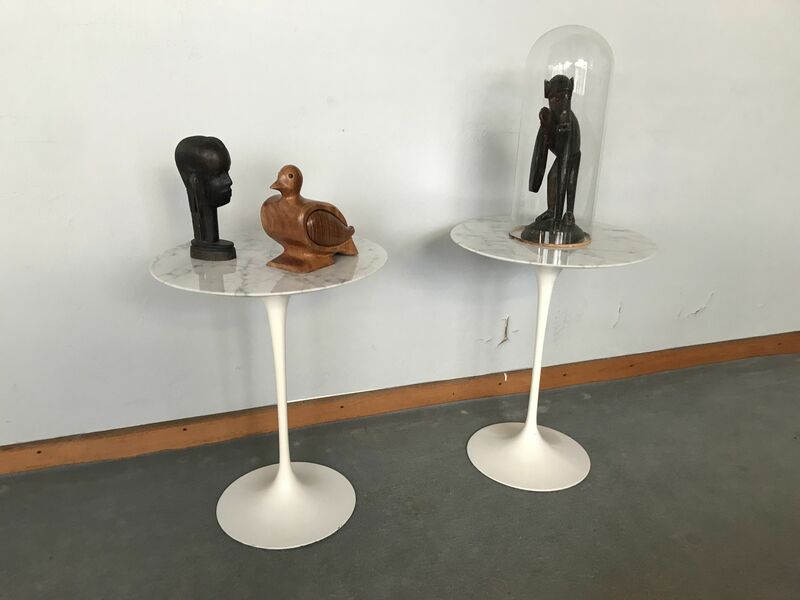 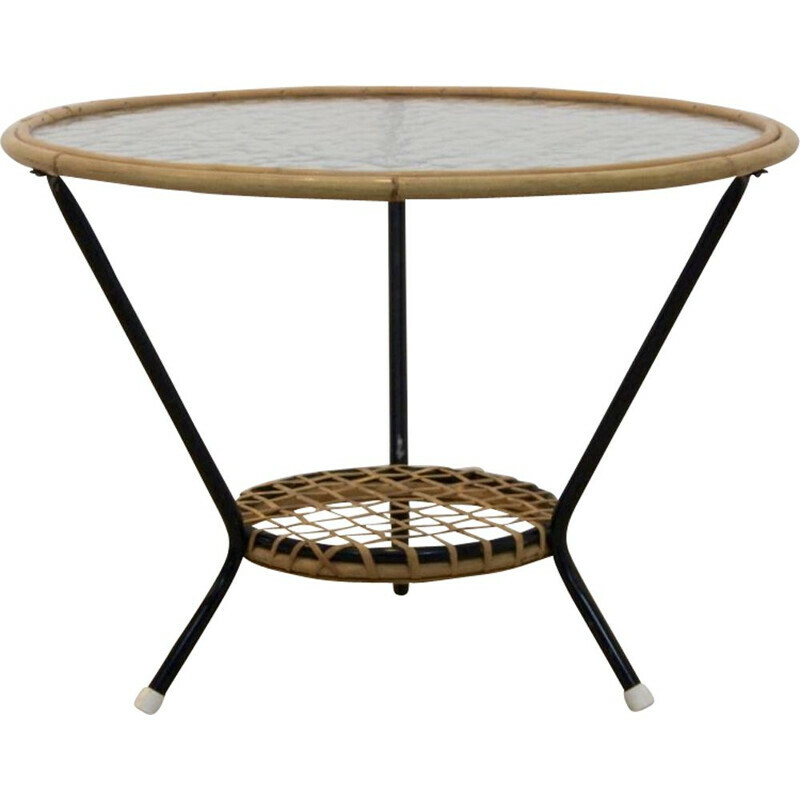 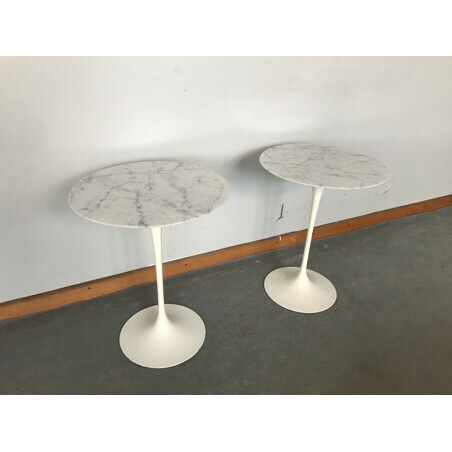 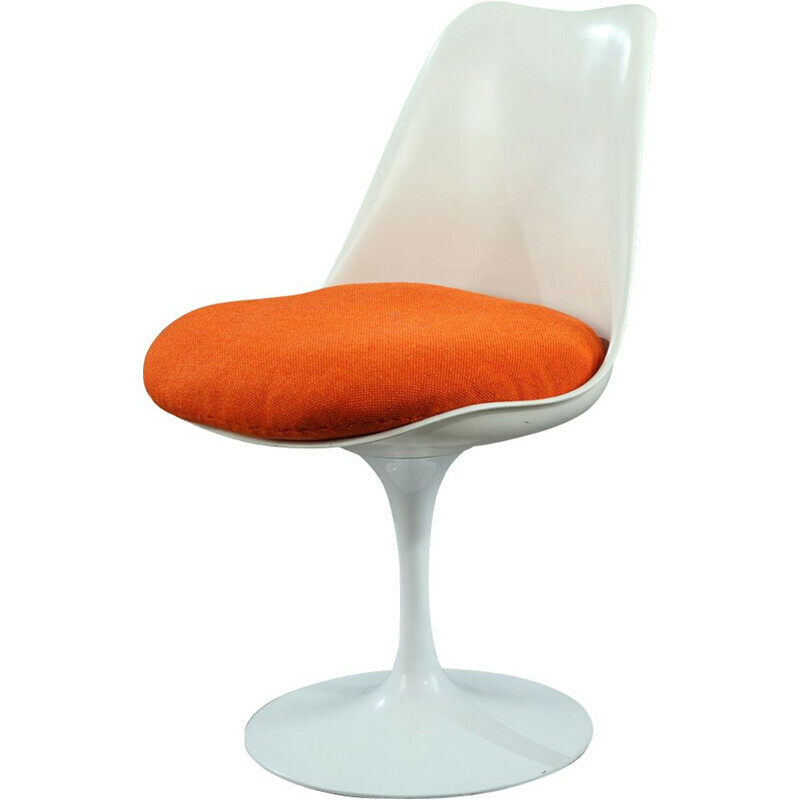 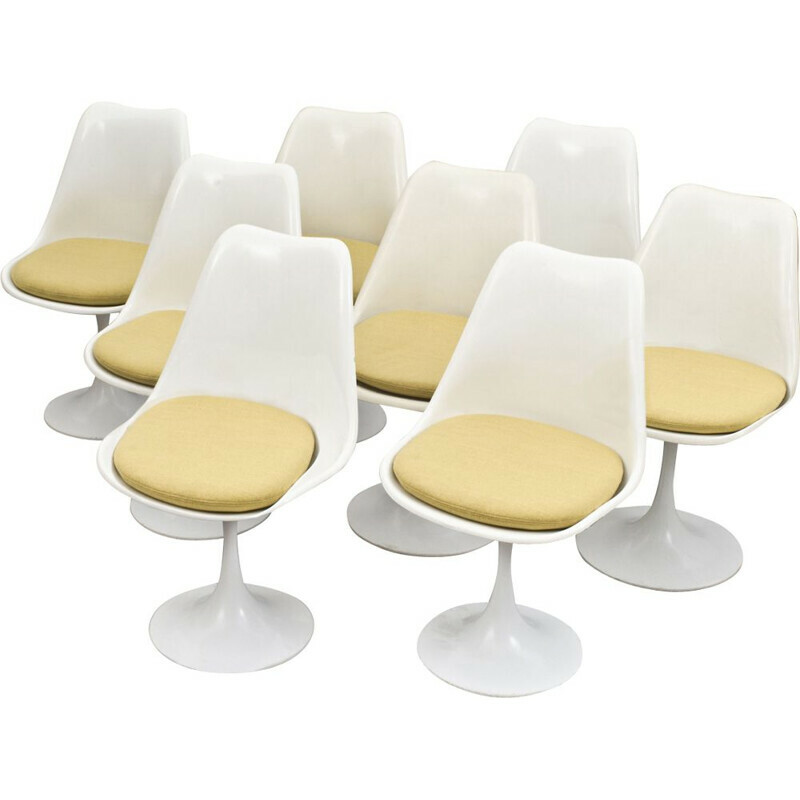 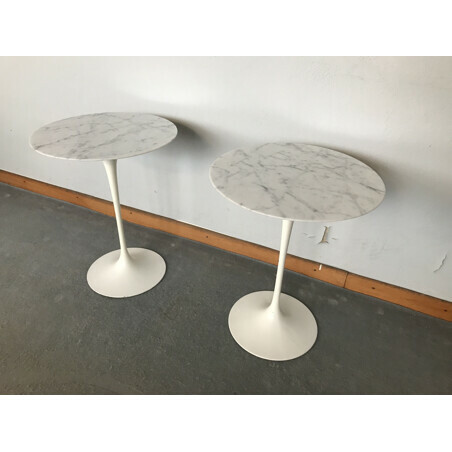 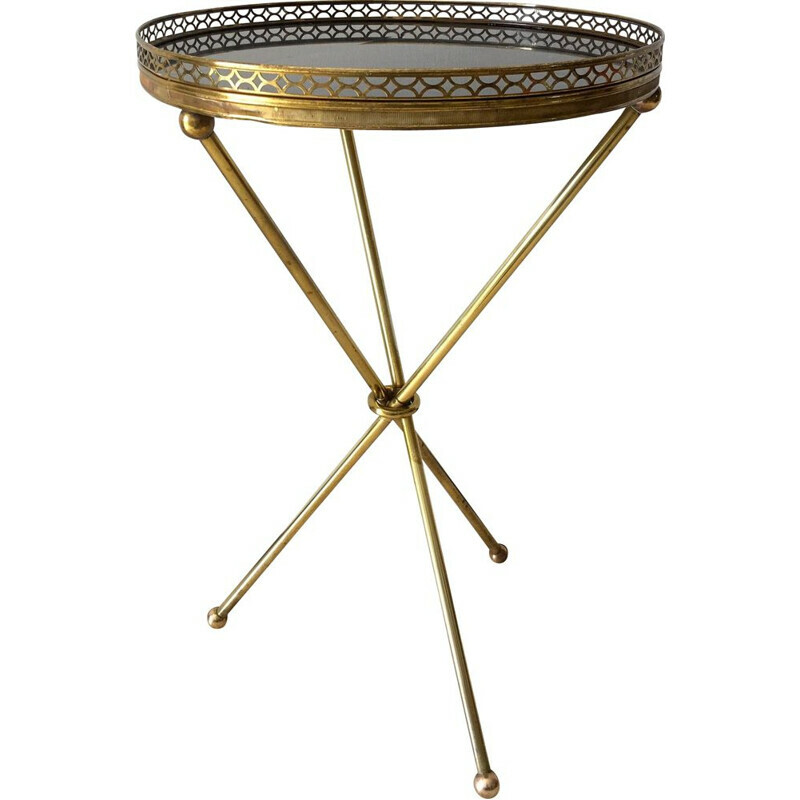 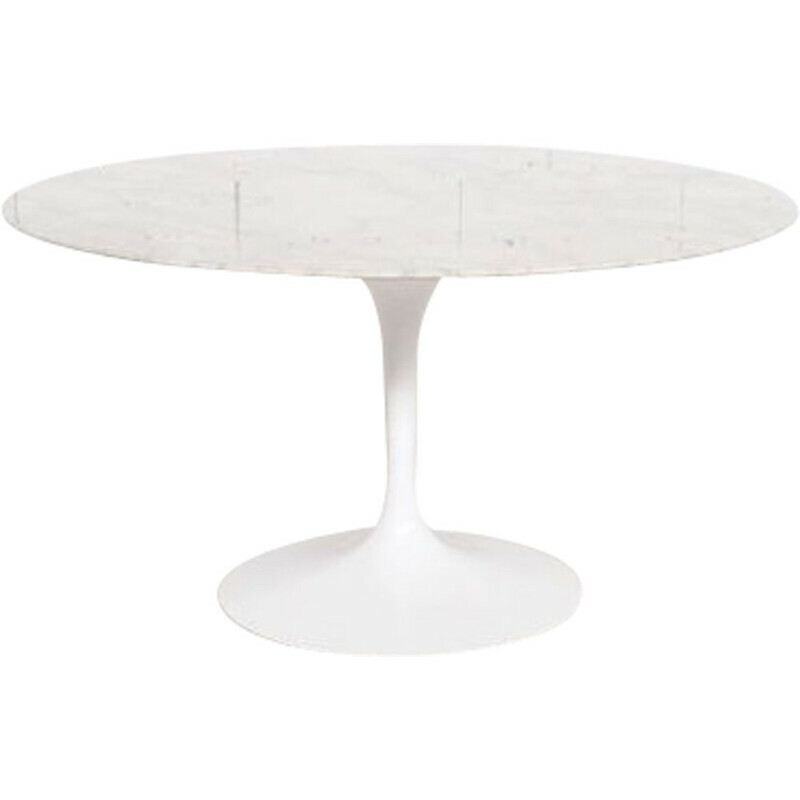 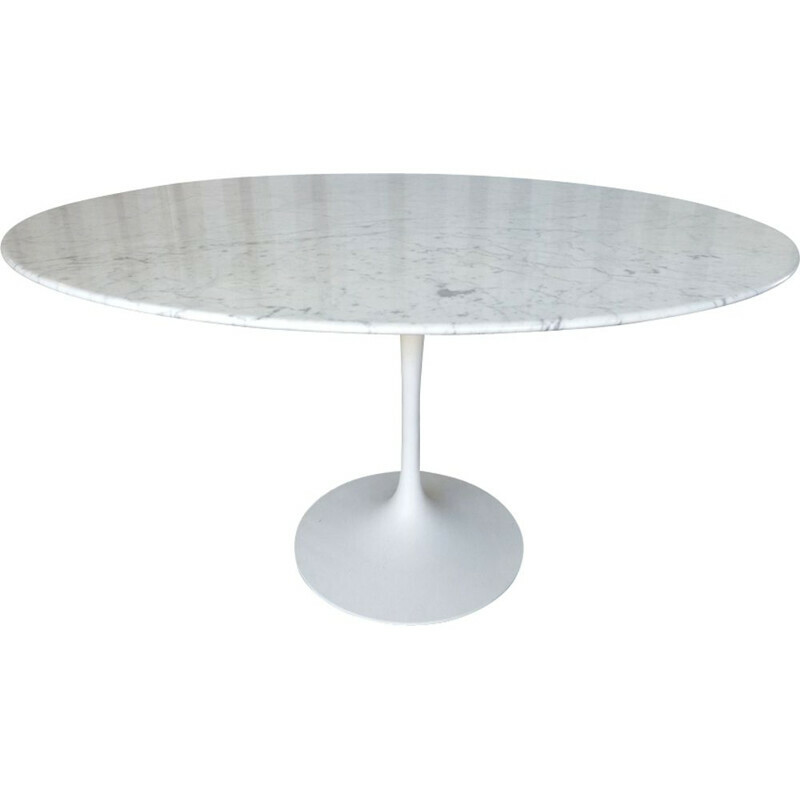 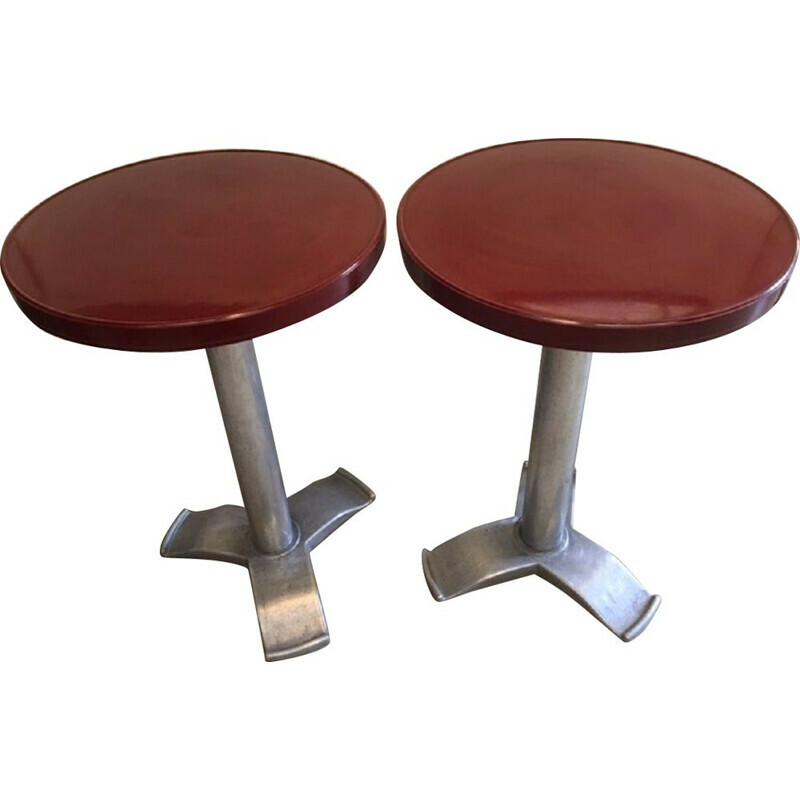 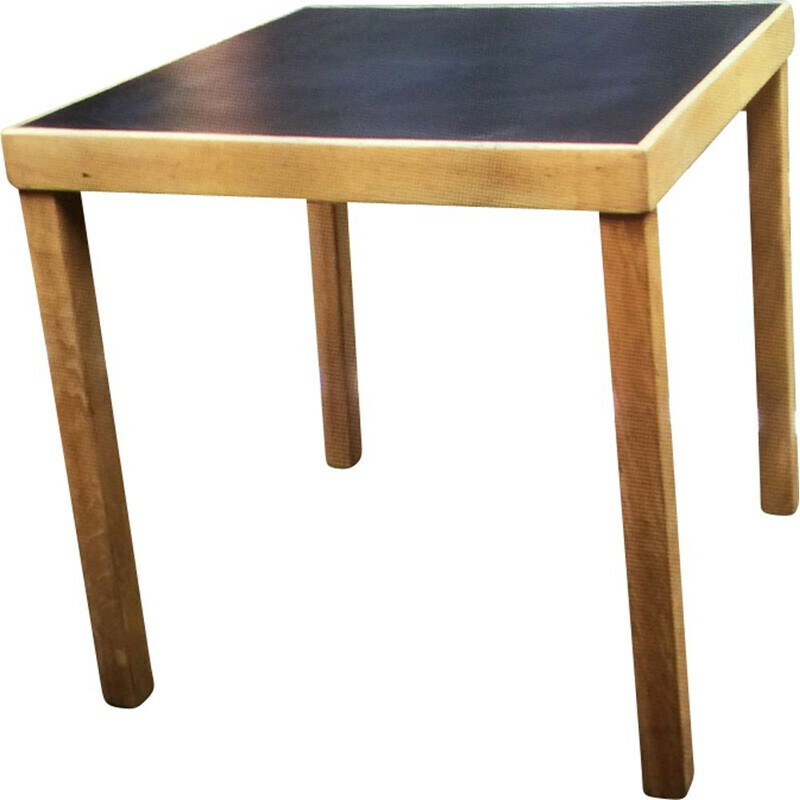 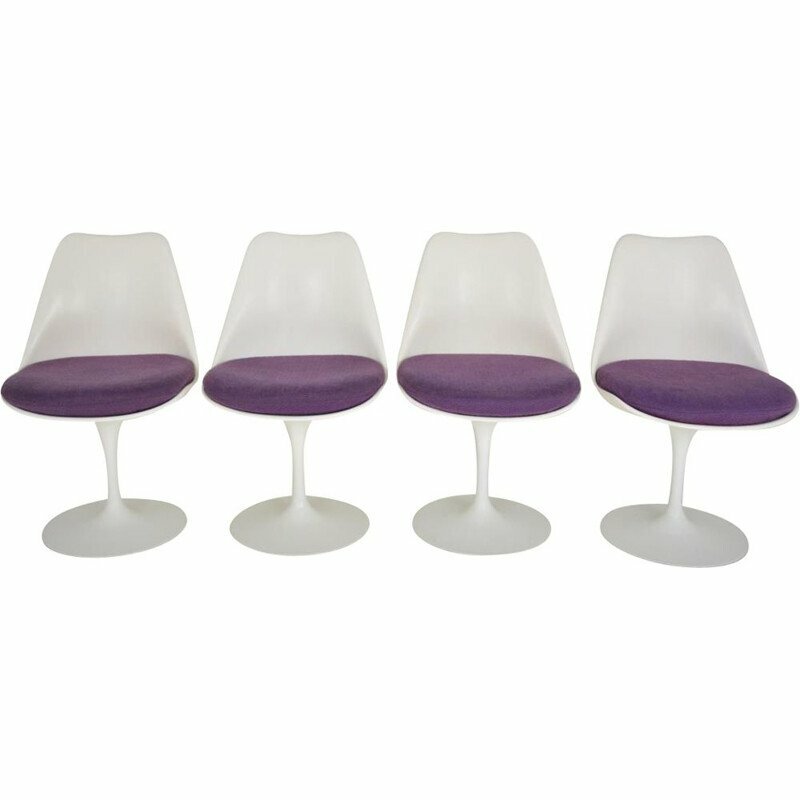 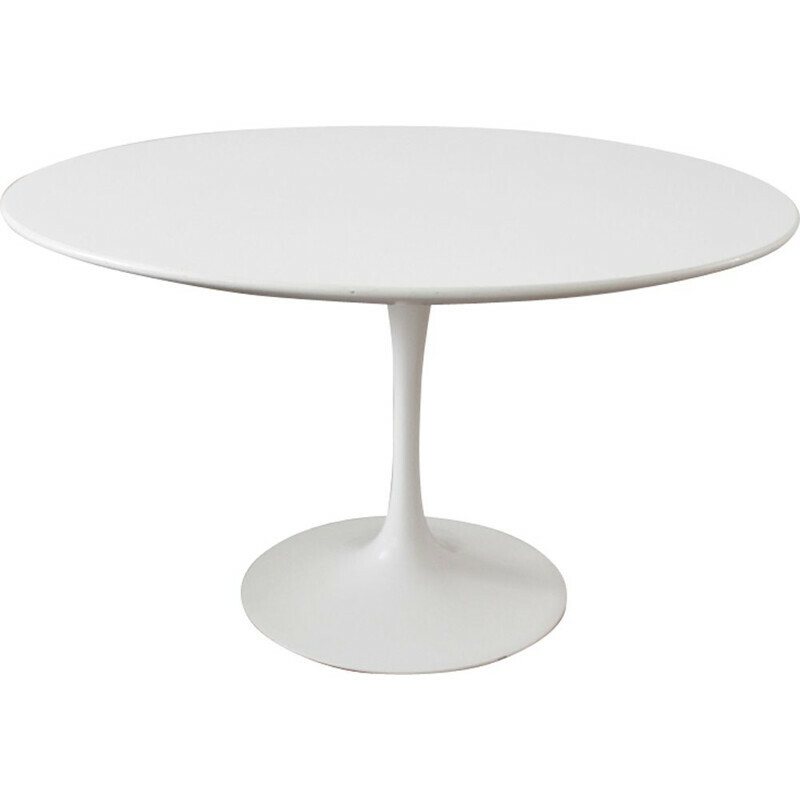 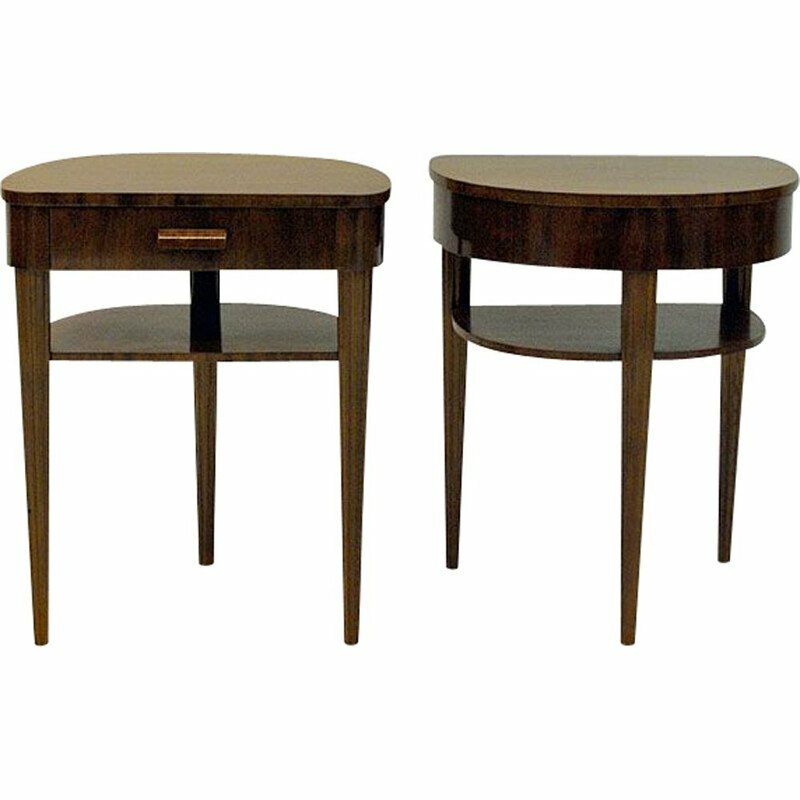 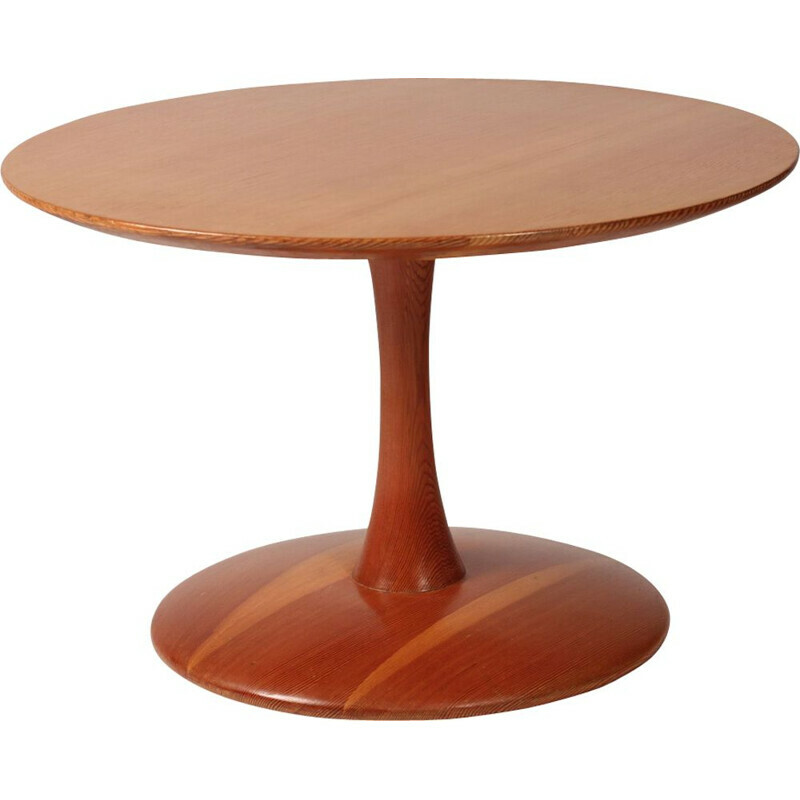 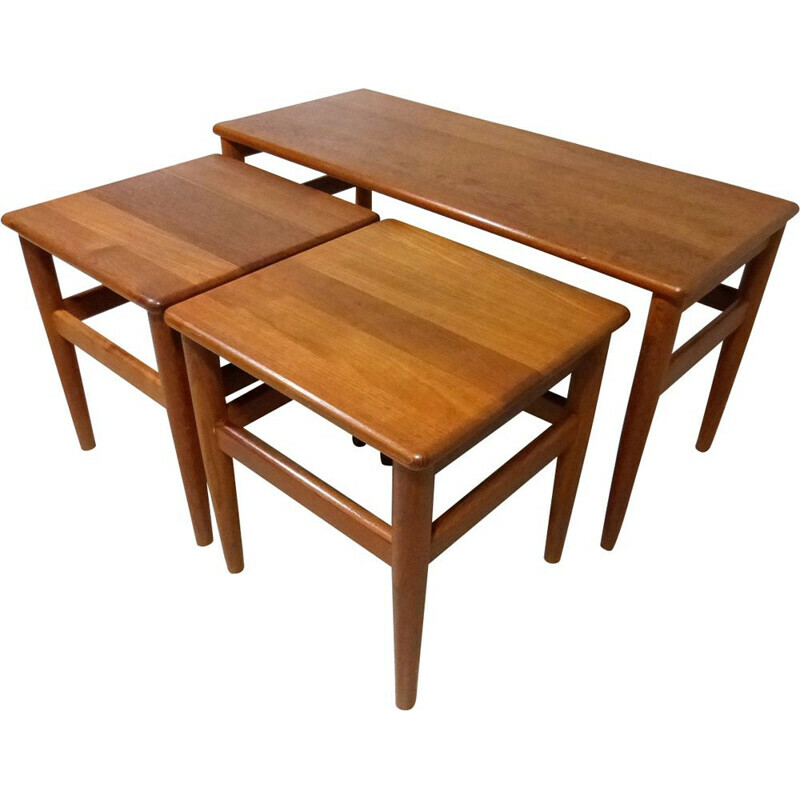 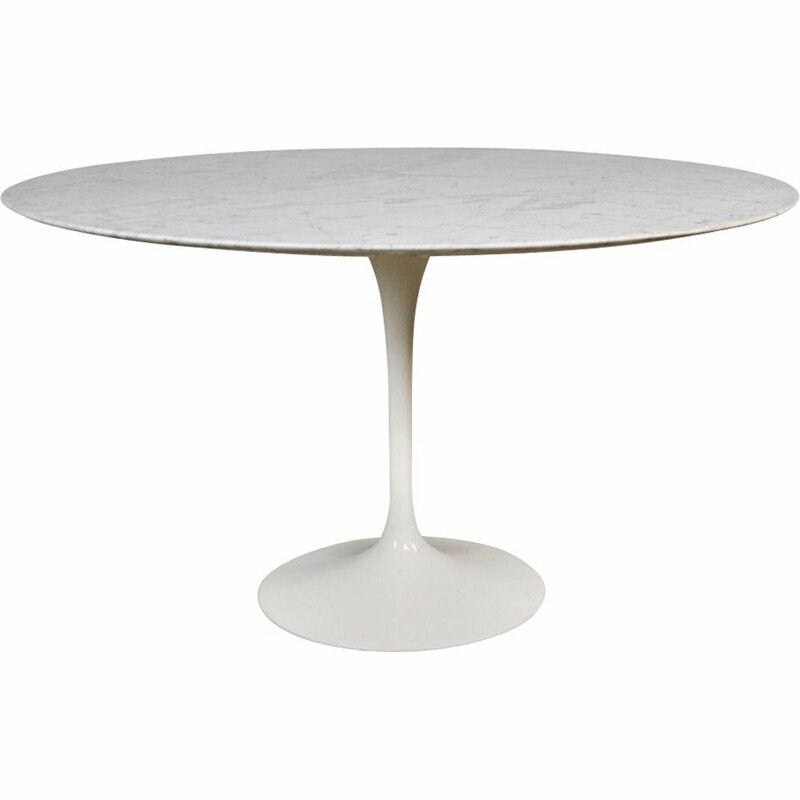 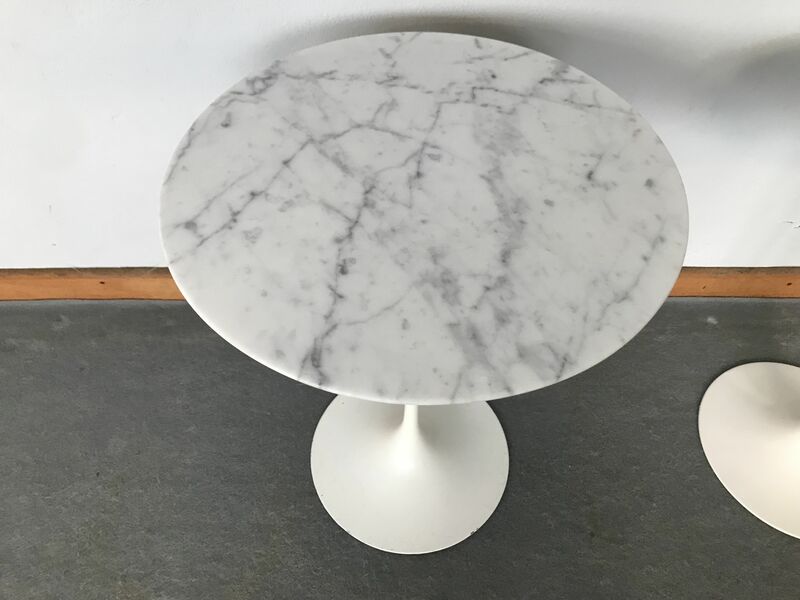 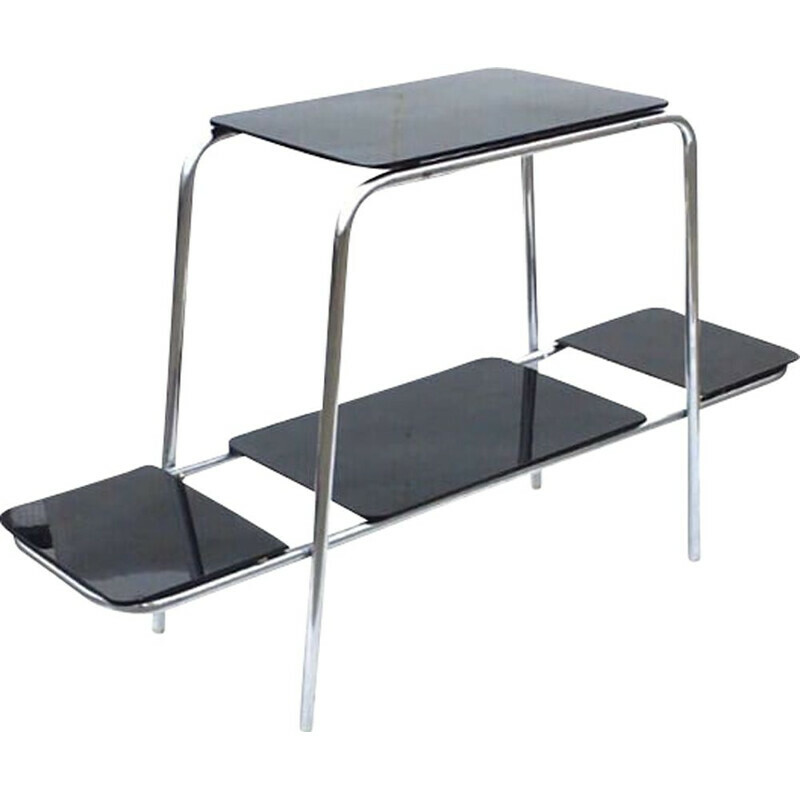 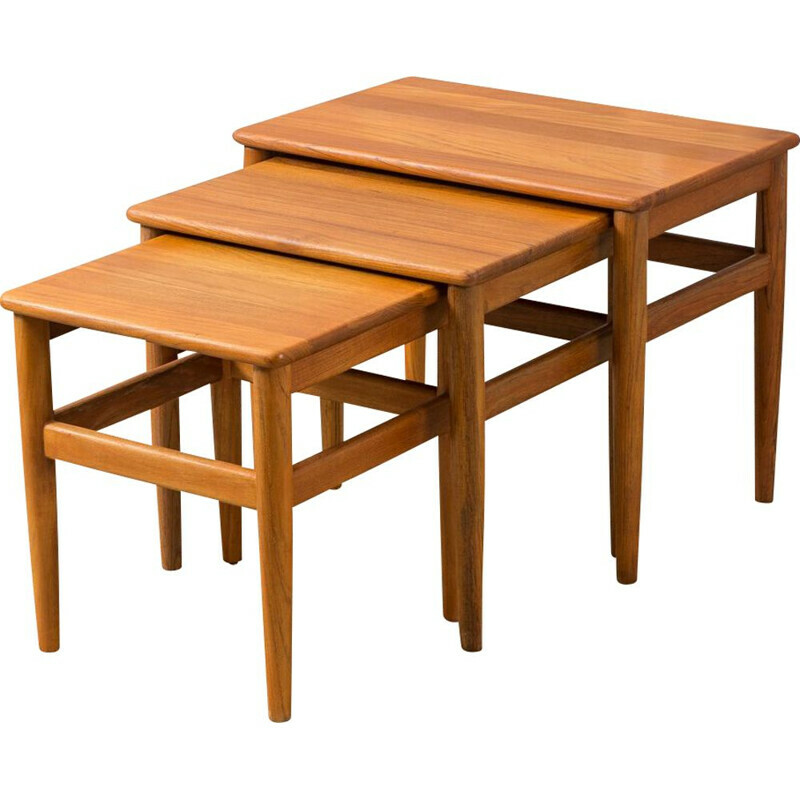 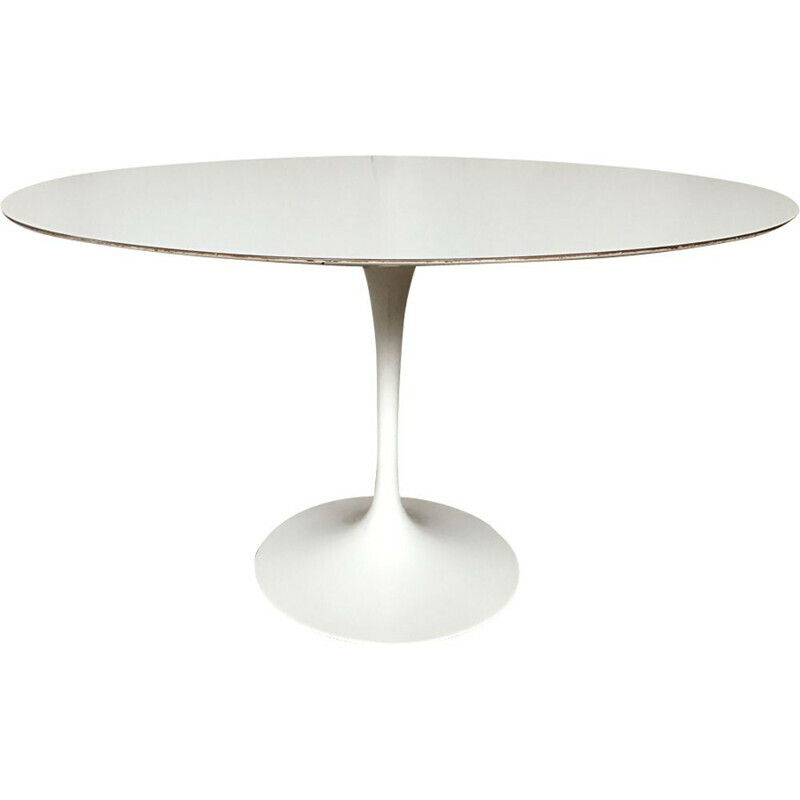 Pair of tables designed by Eeero Saarinen for Knoll international in 1970. 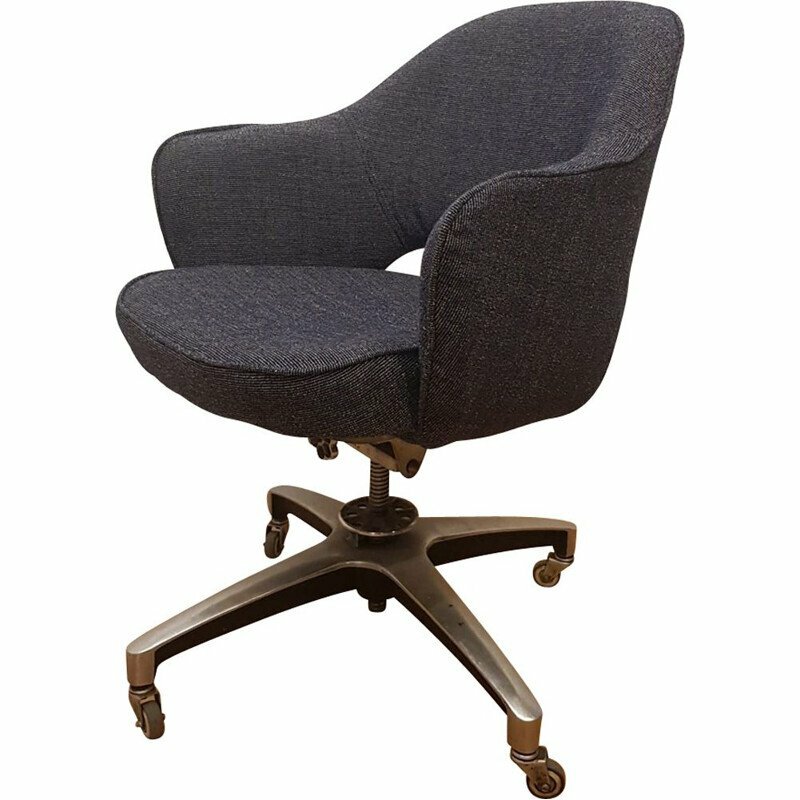 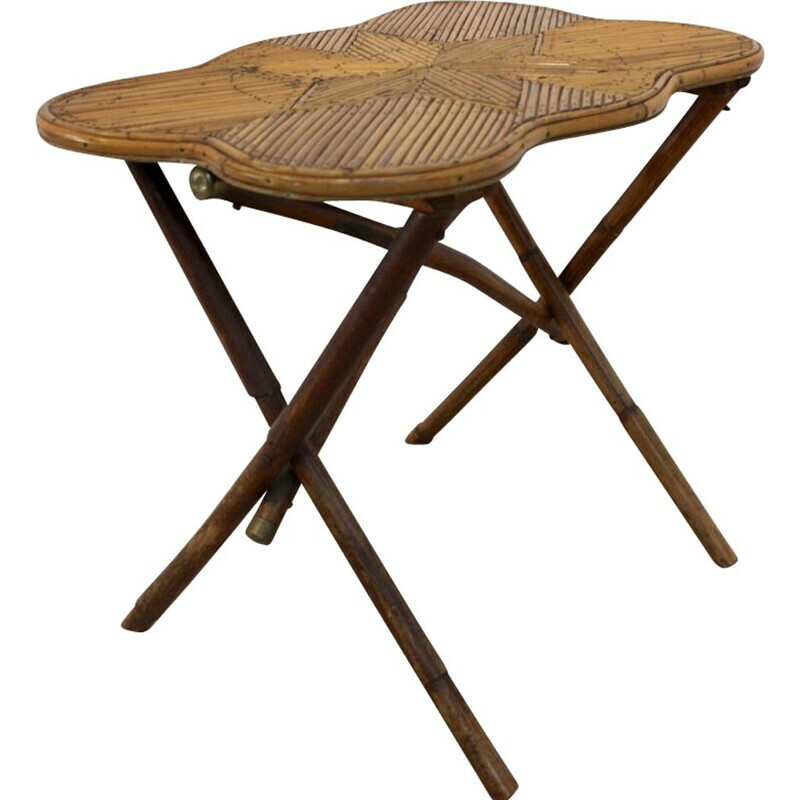 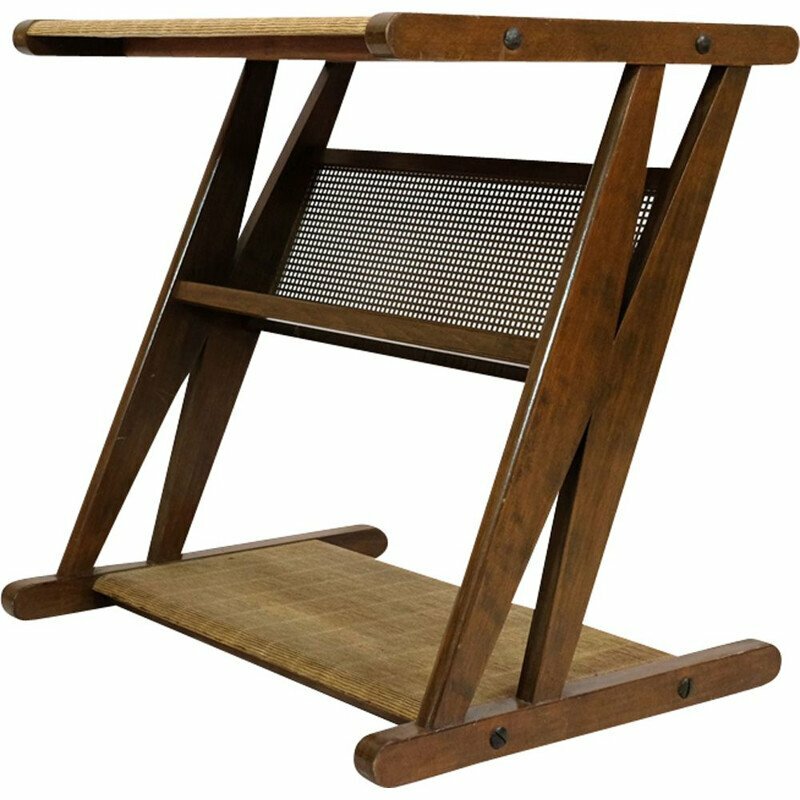 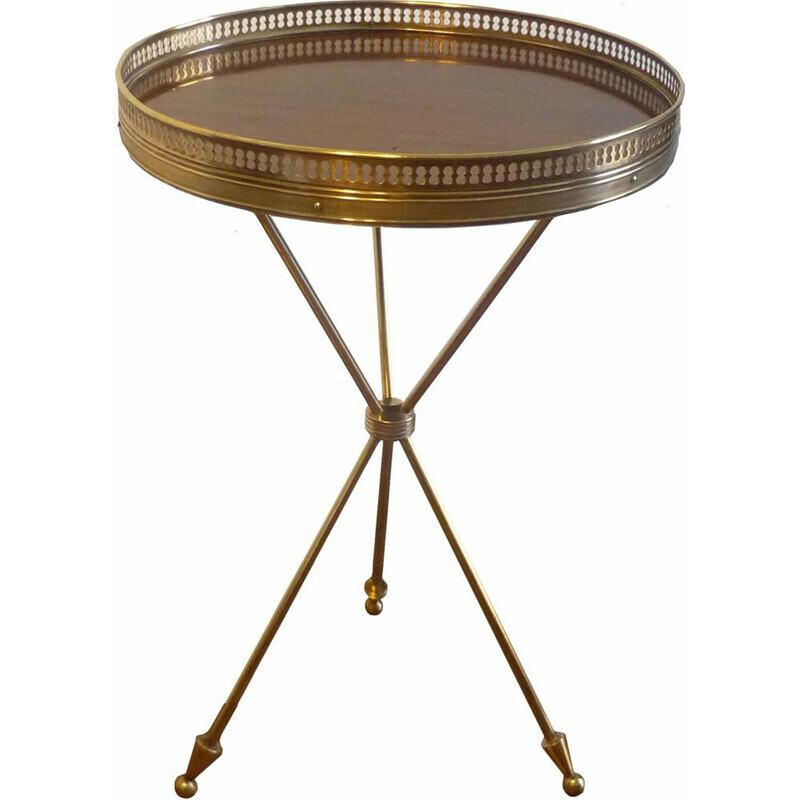 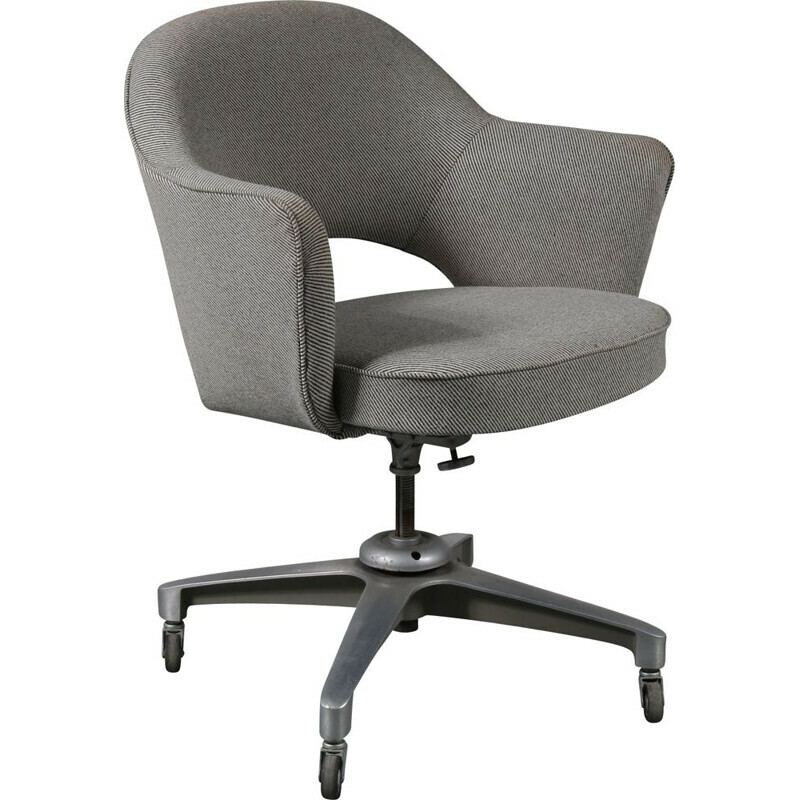 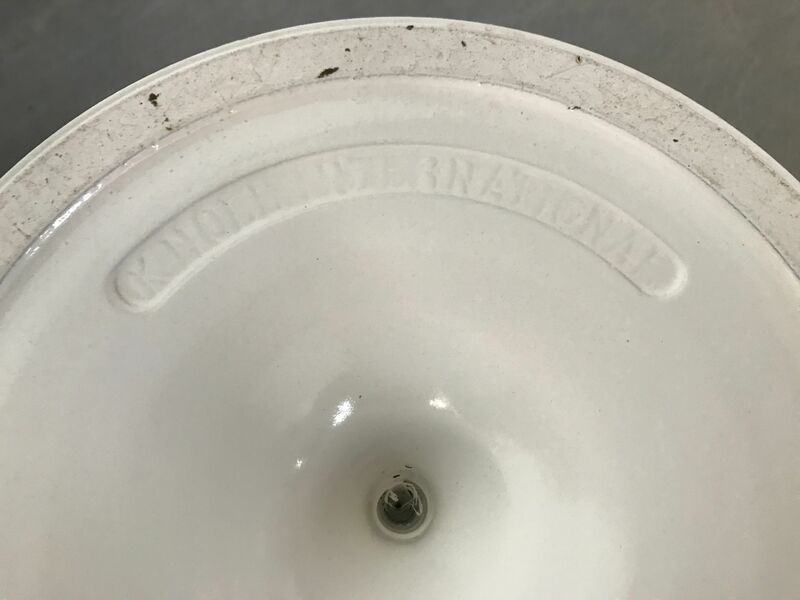 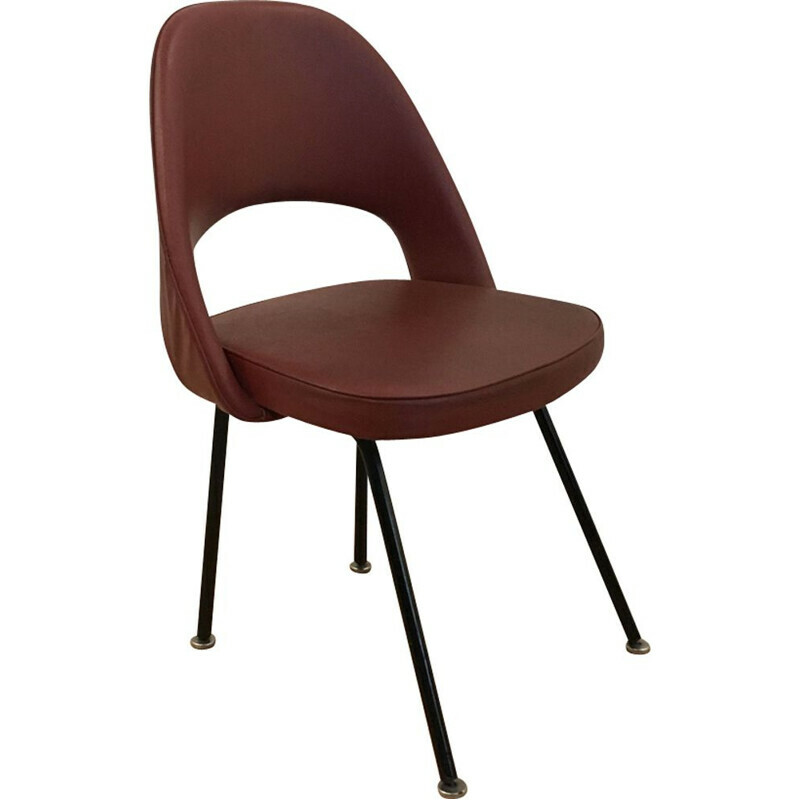 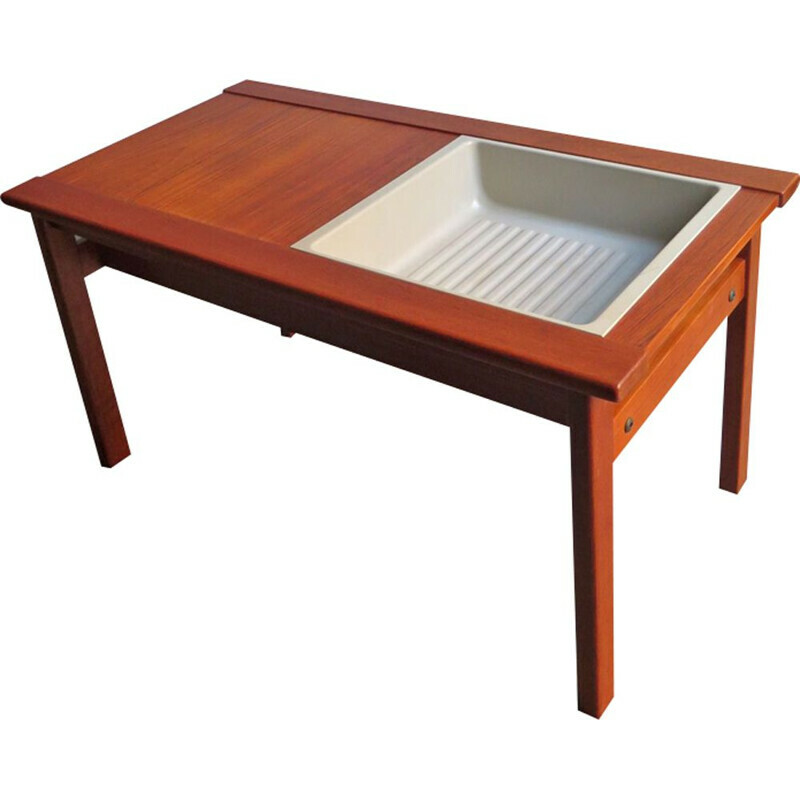 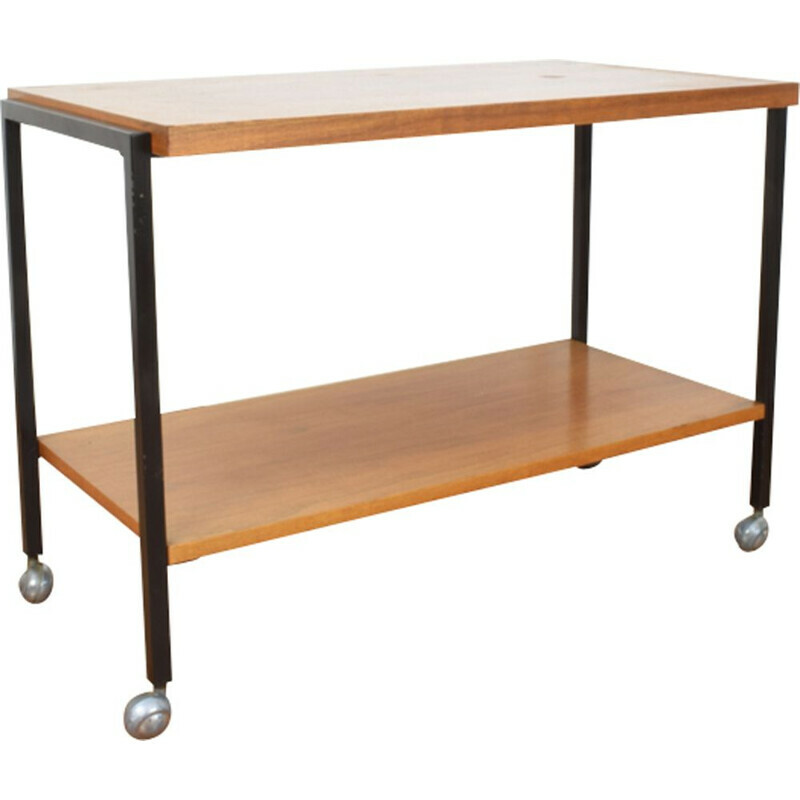 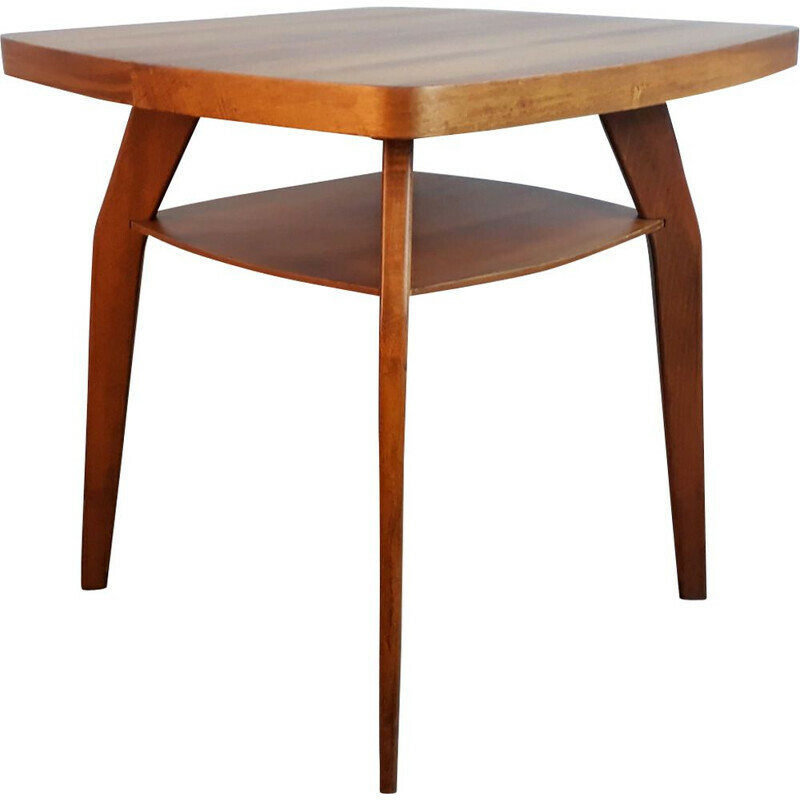 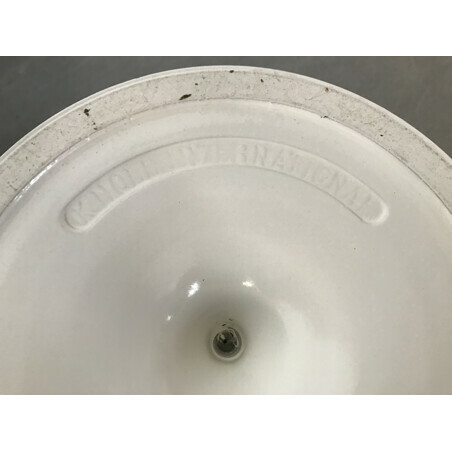 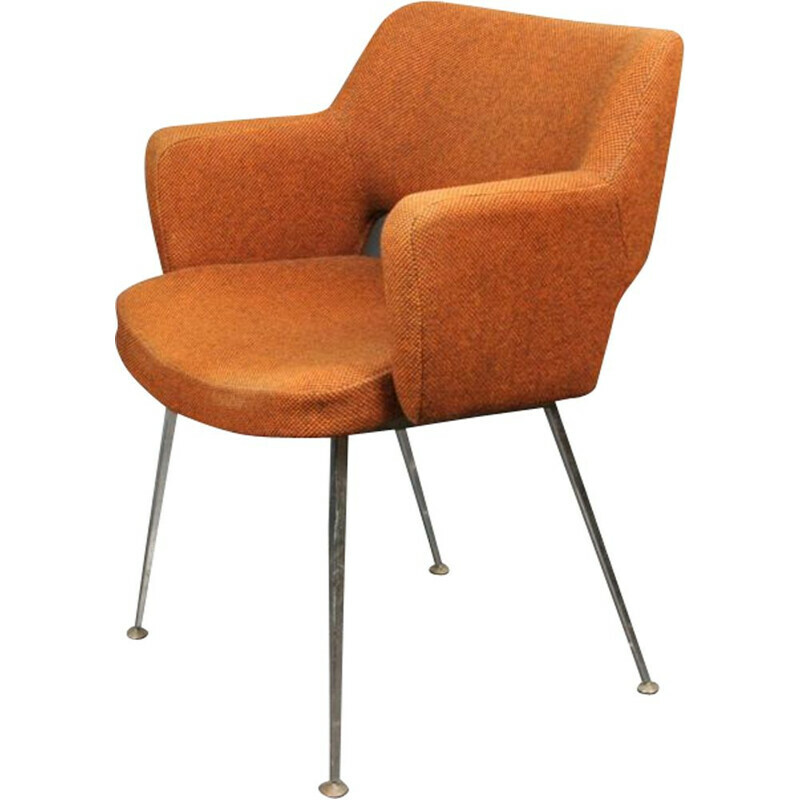 Model in nice condition, feet are both stamped Knoll international. The marble has been entirely refurbished, sanded, polished, then protected.